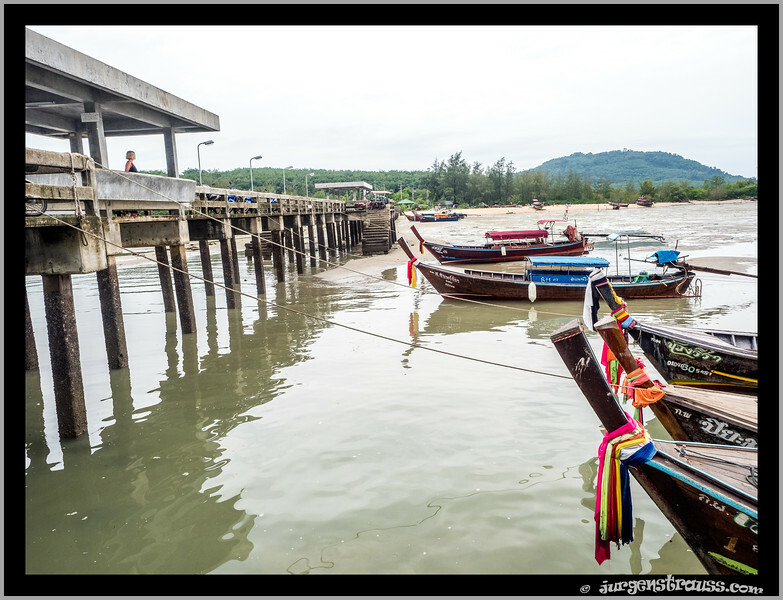 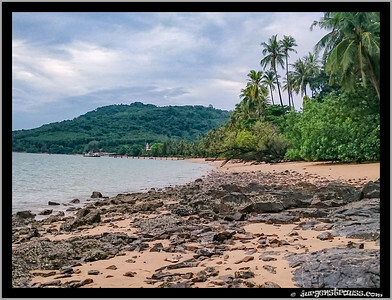 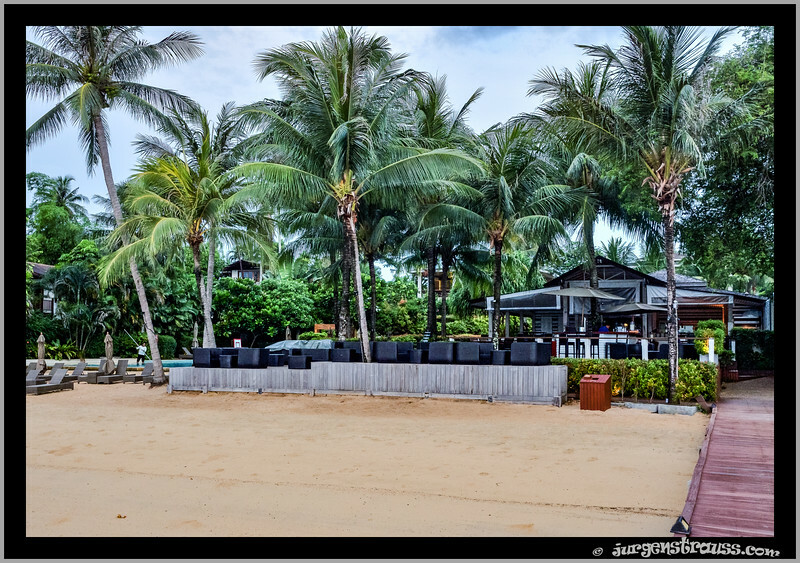 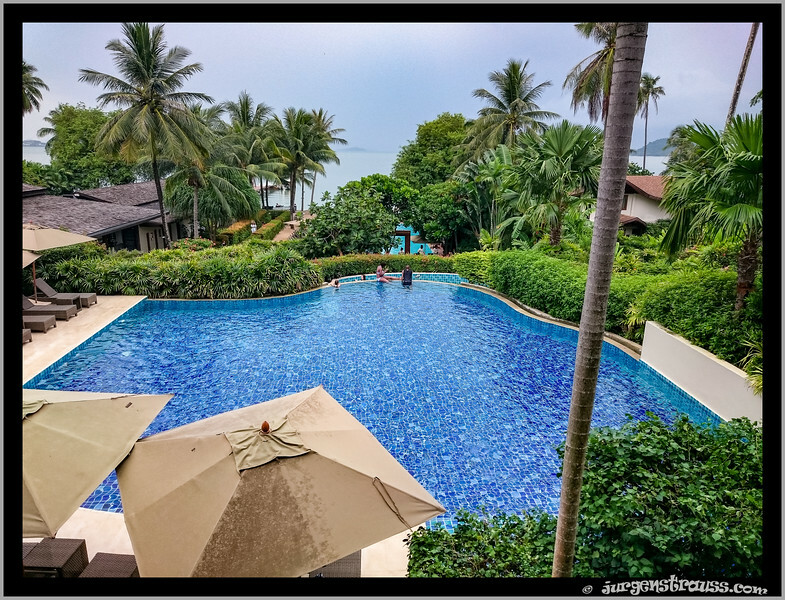 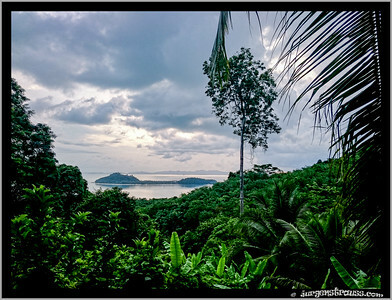 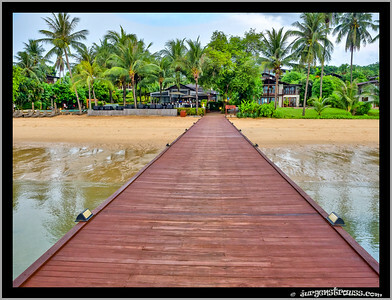 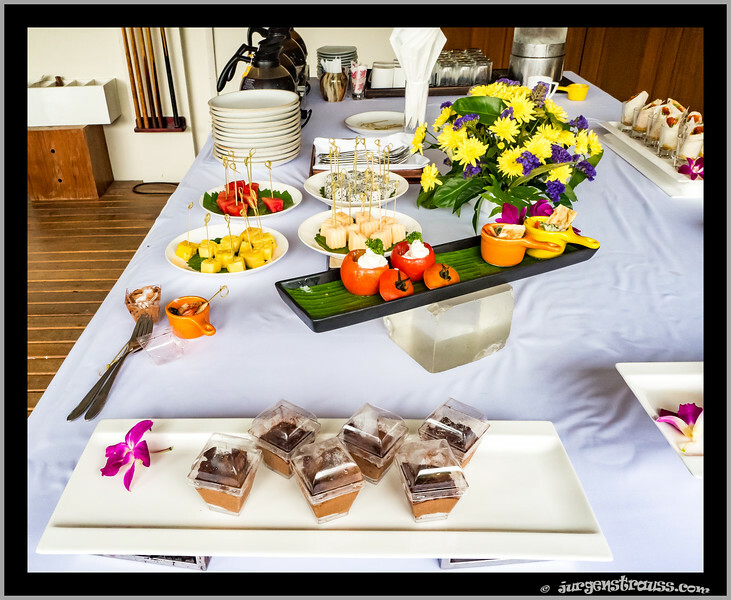 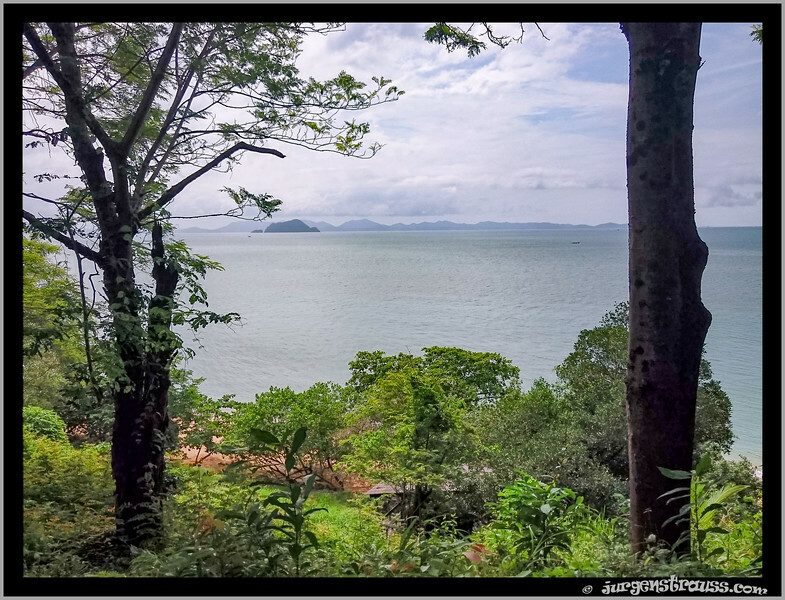 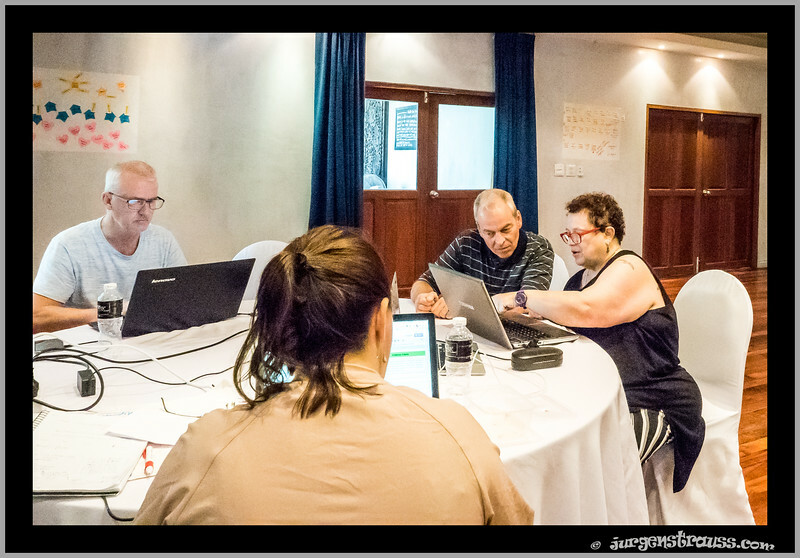 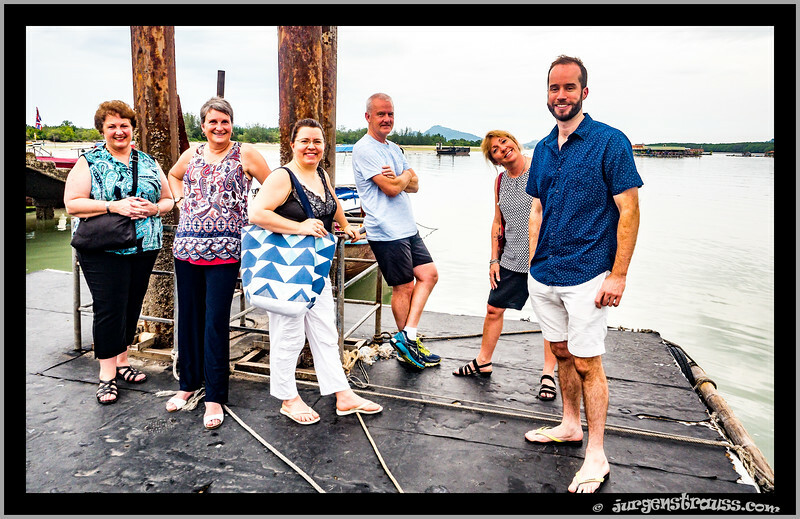 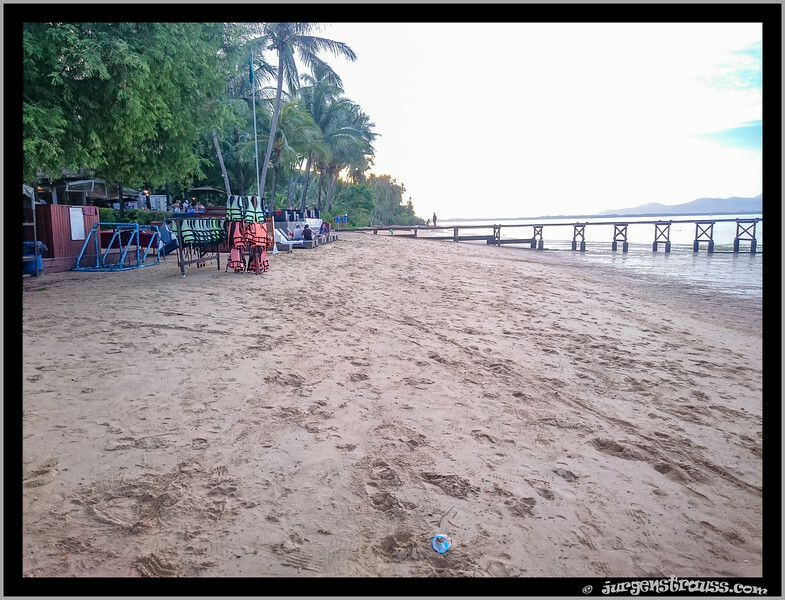 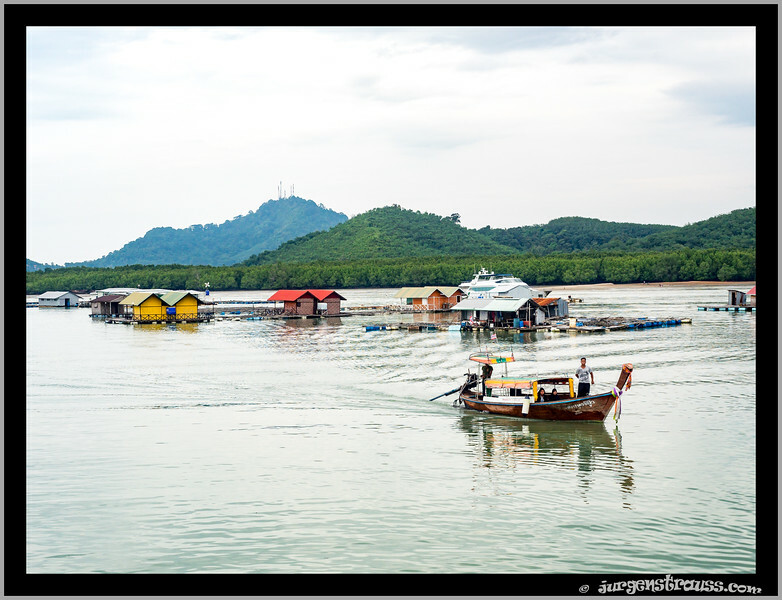 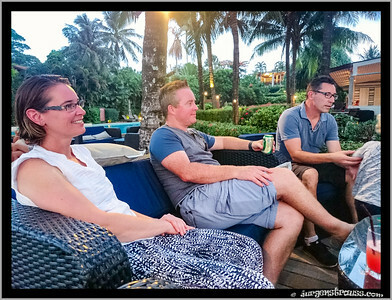 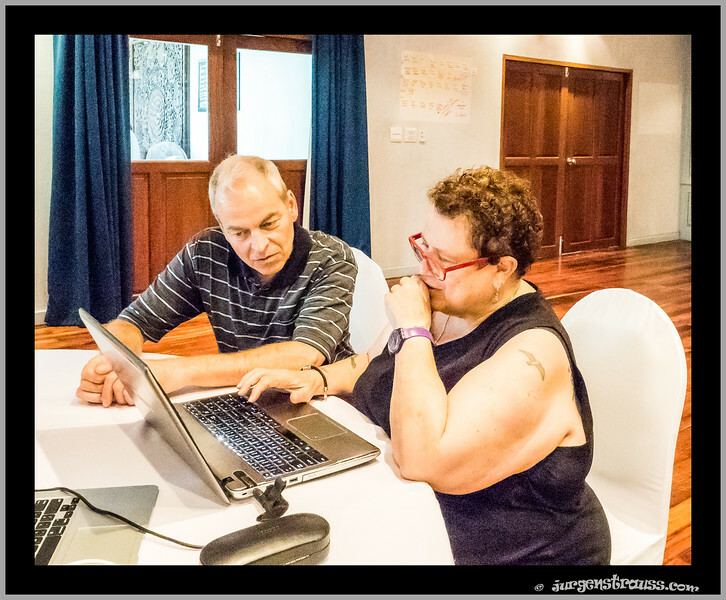 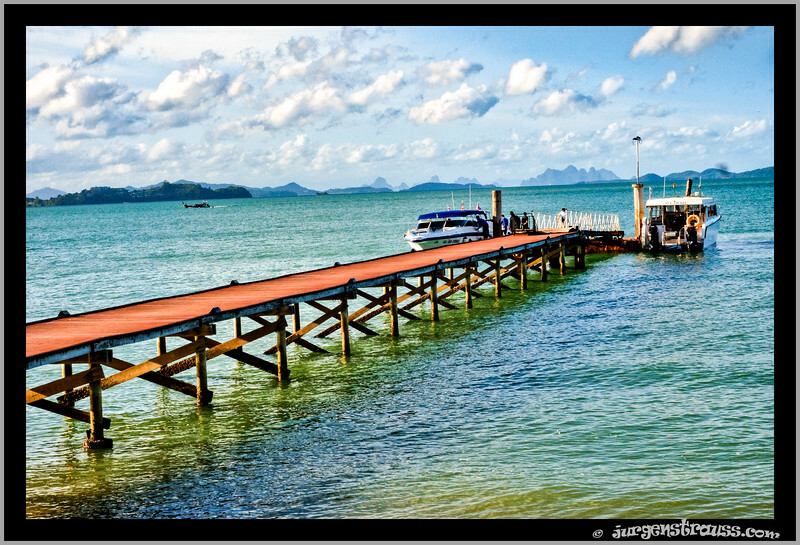 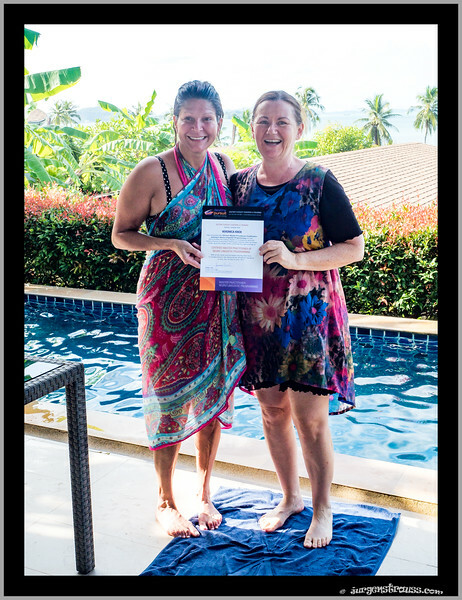 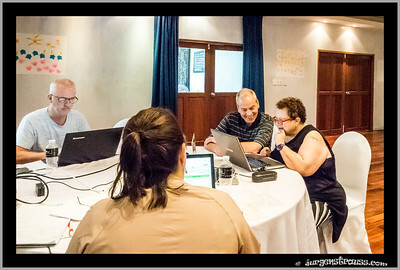 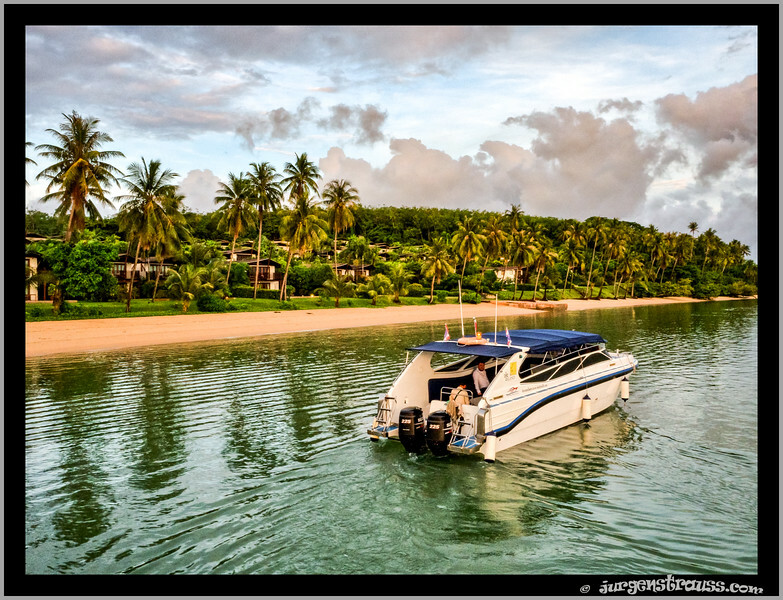 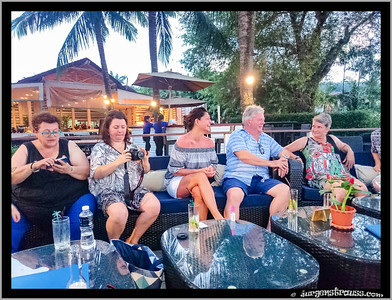 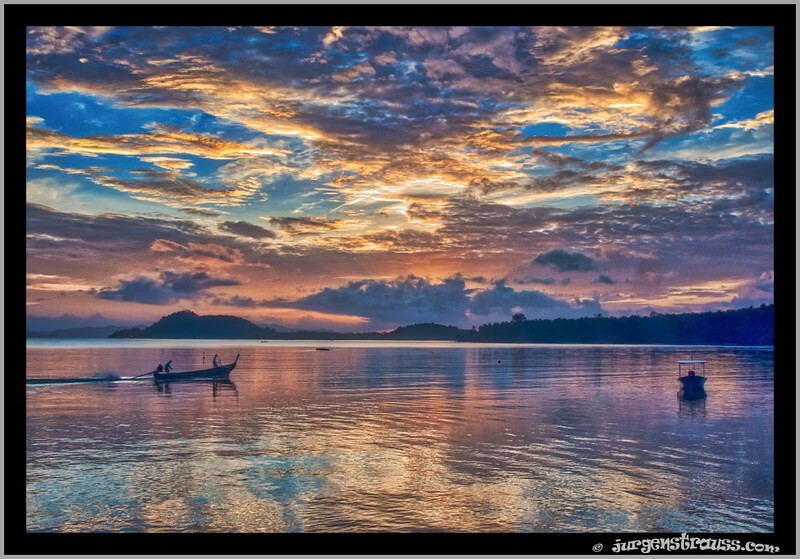 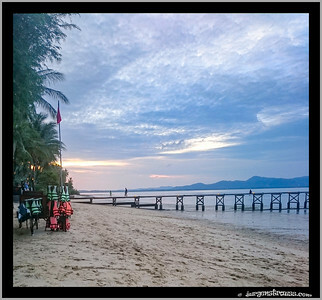 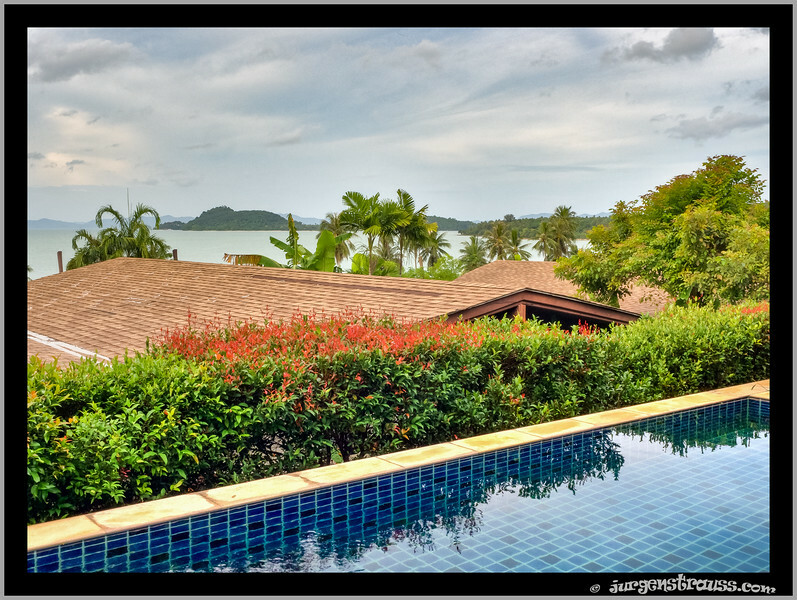 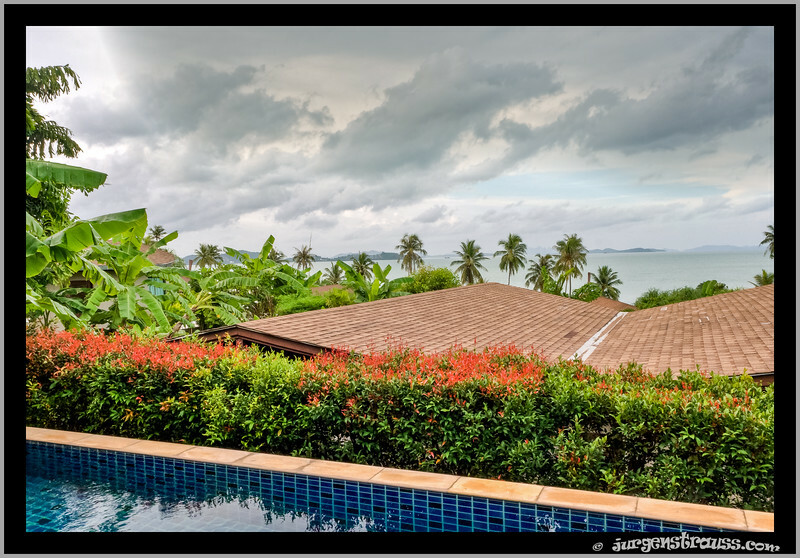 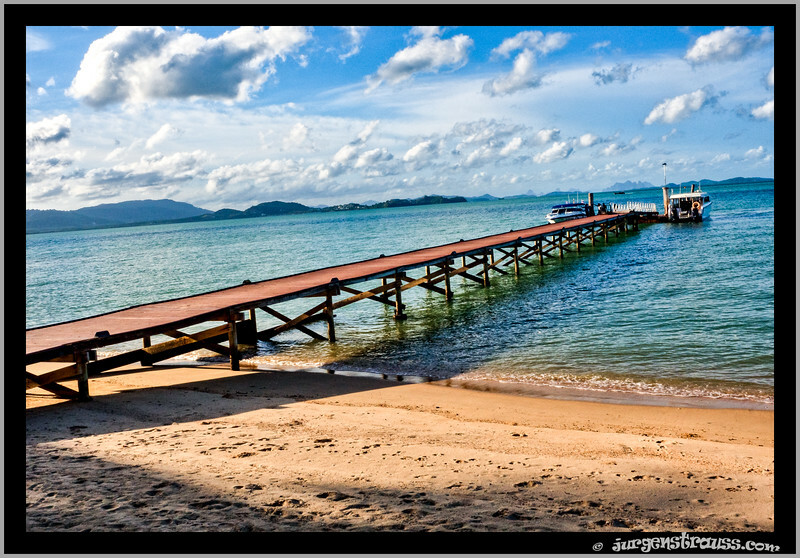 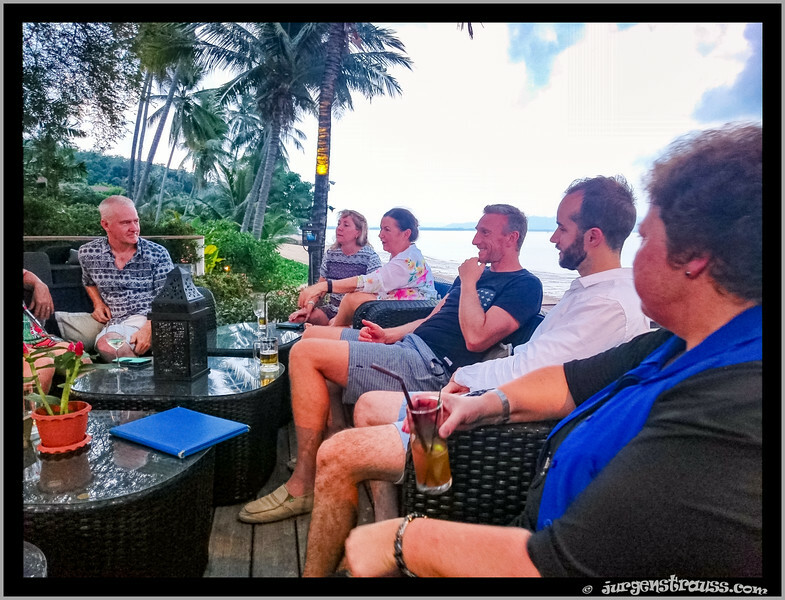 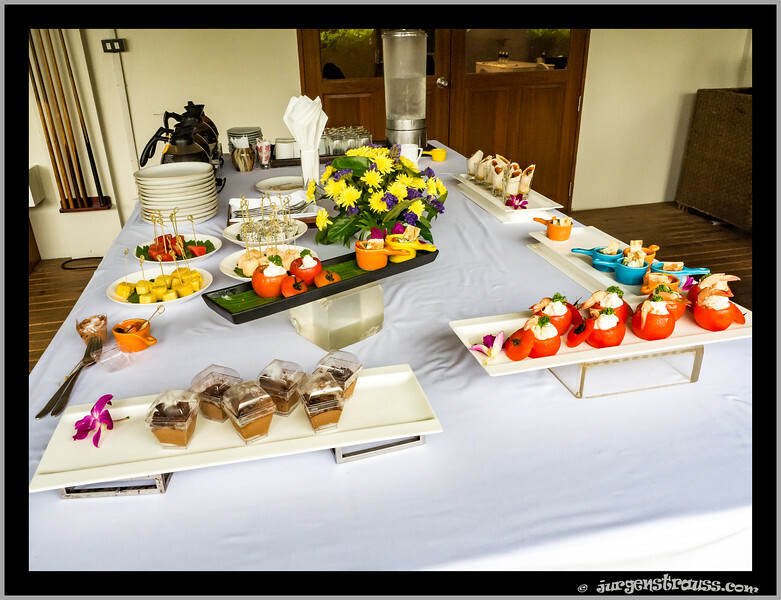 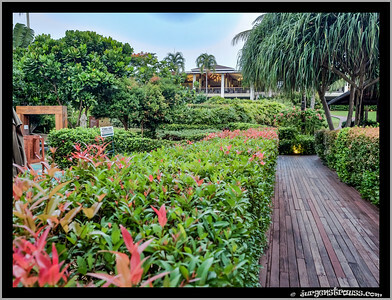 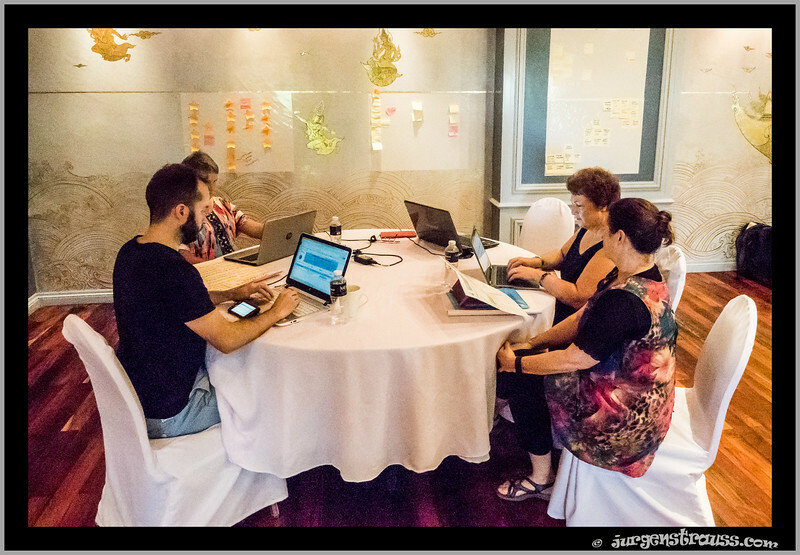 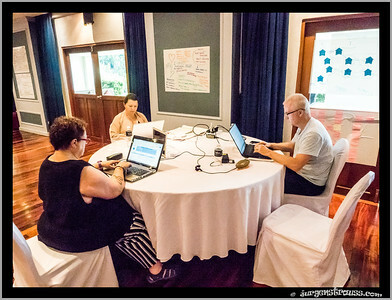 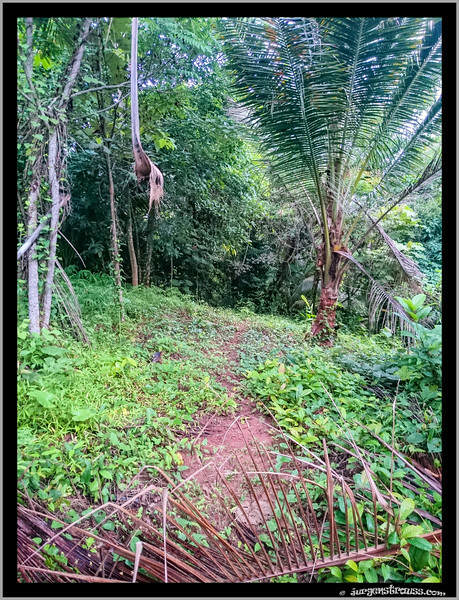 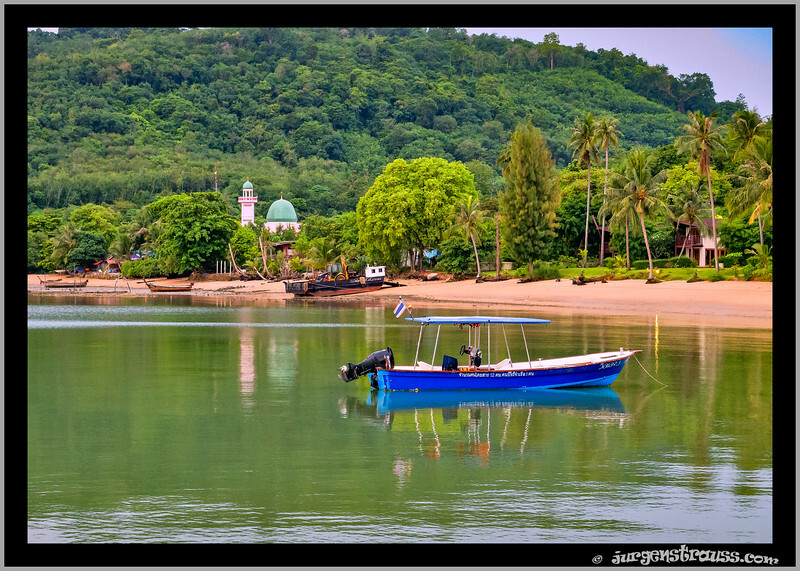 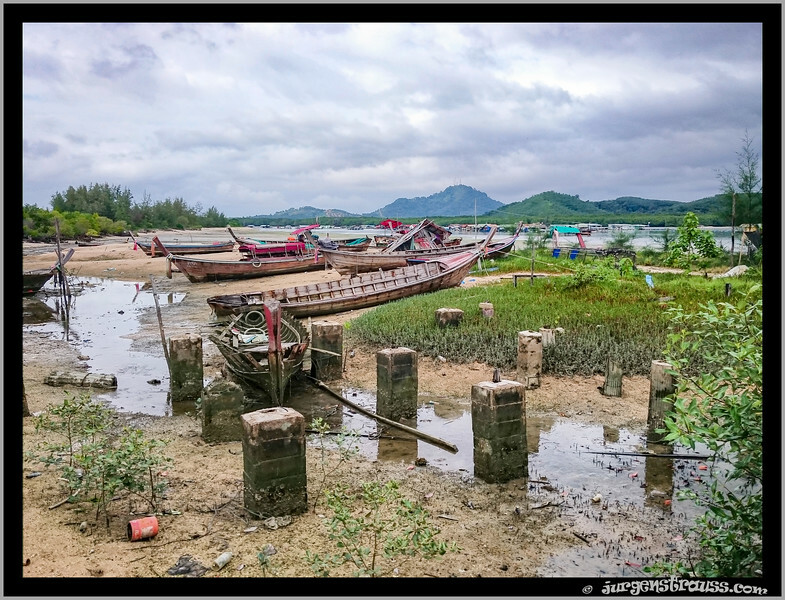 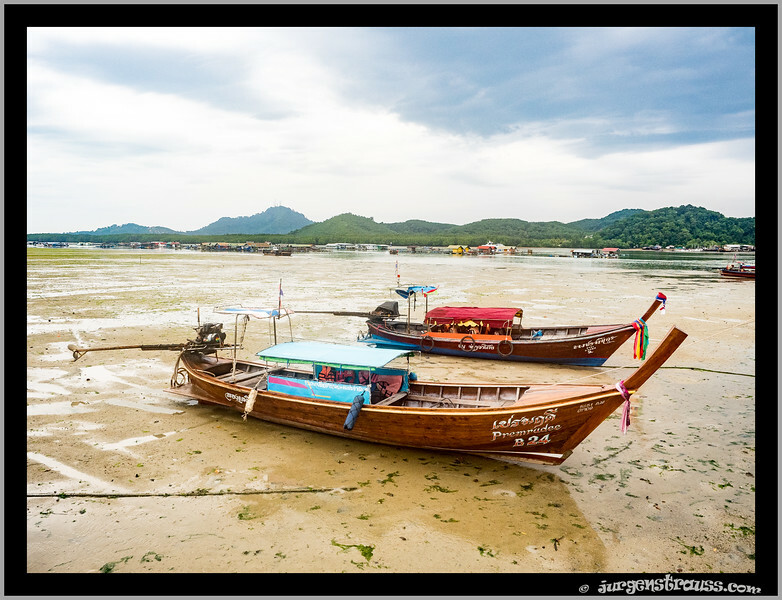 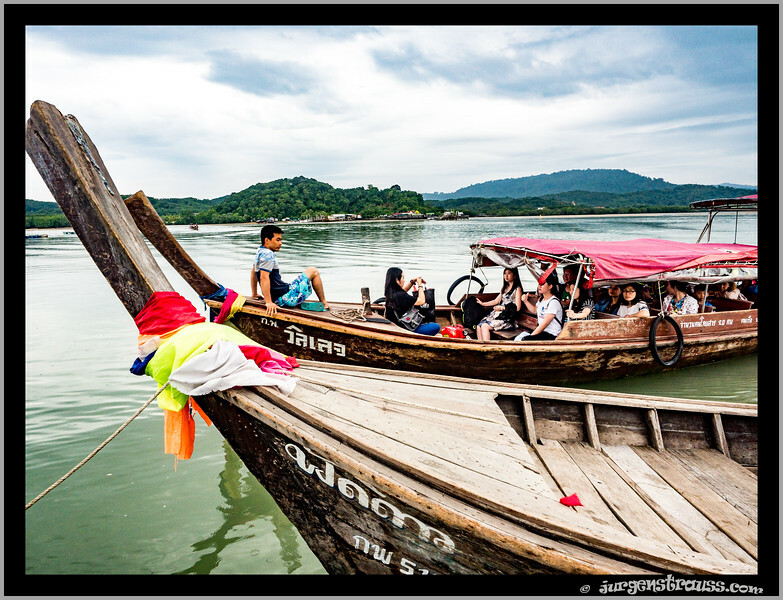 In May 2017, we held our first Planning Retreat for the First Fast Business Mastery program, on Coconut Island, Phuket. 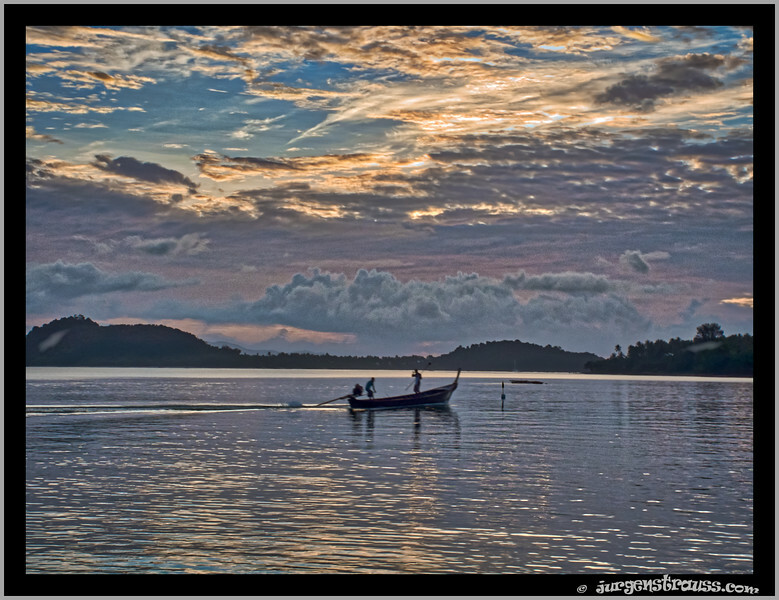 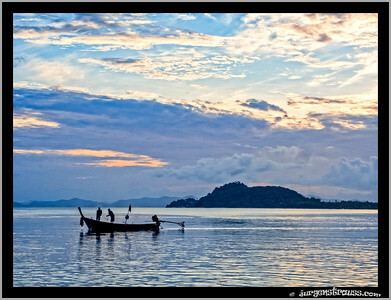 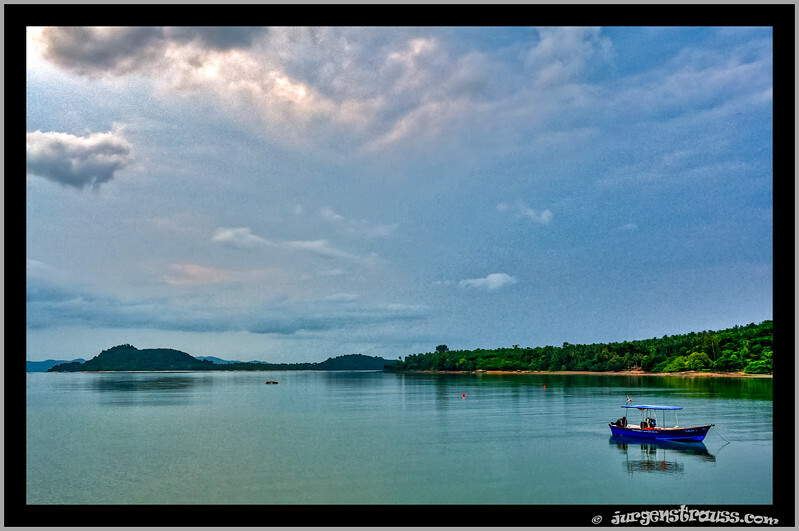 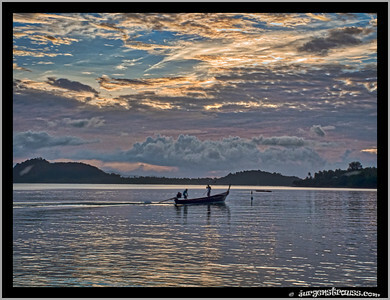 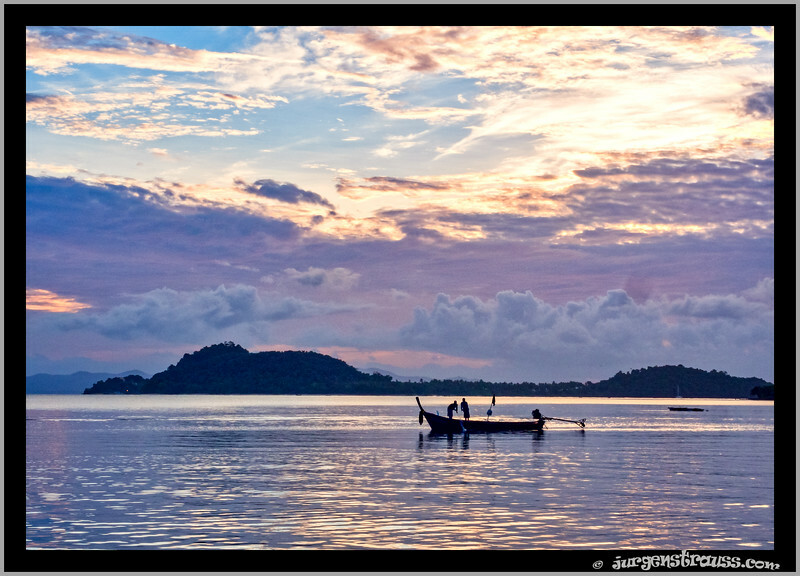 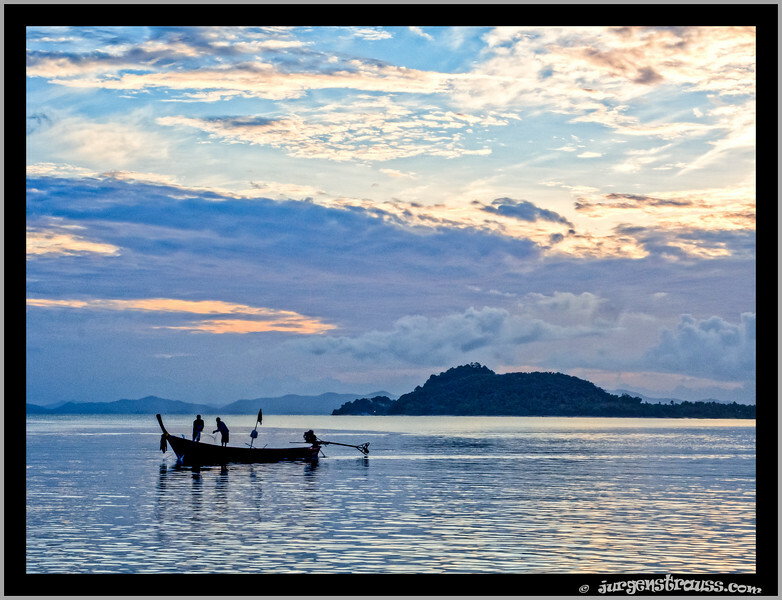 Despite a full program each day, I took the opportunity to get out in the morning and the evening to take some photographs in the "blue hour". 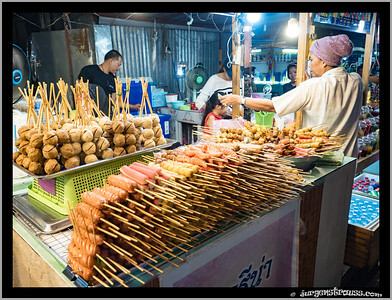 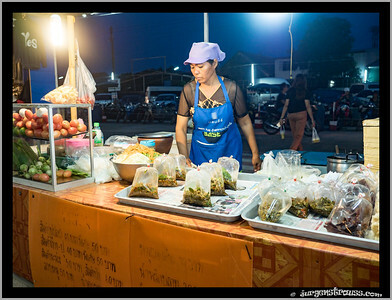 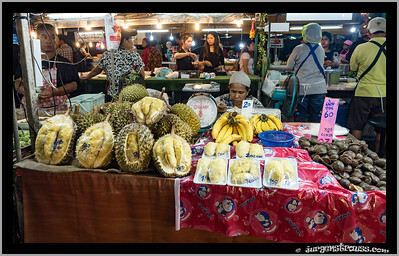 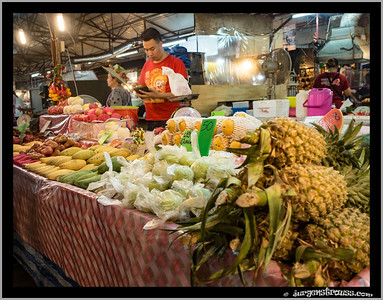 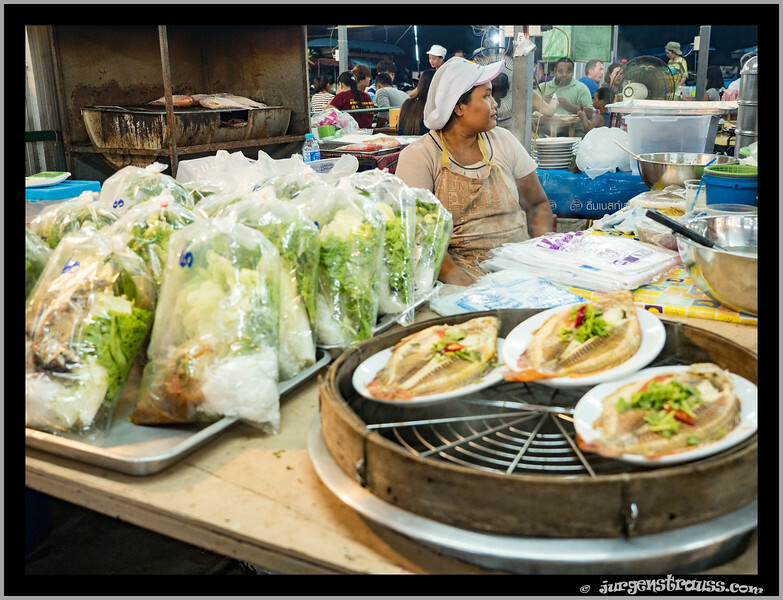 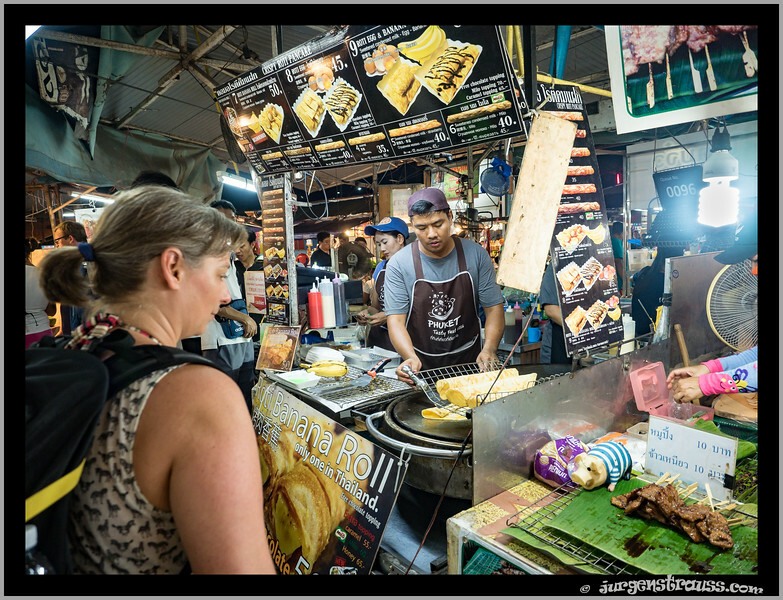 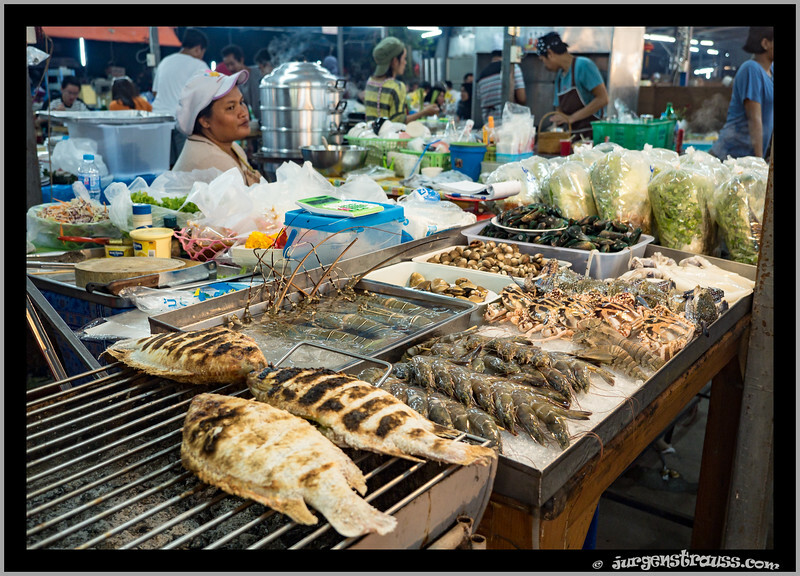 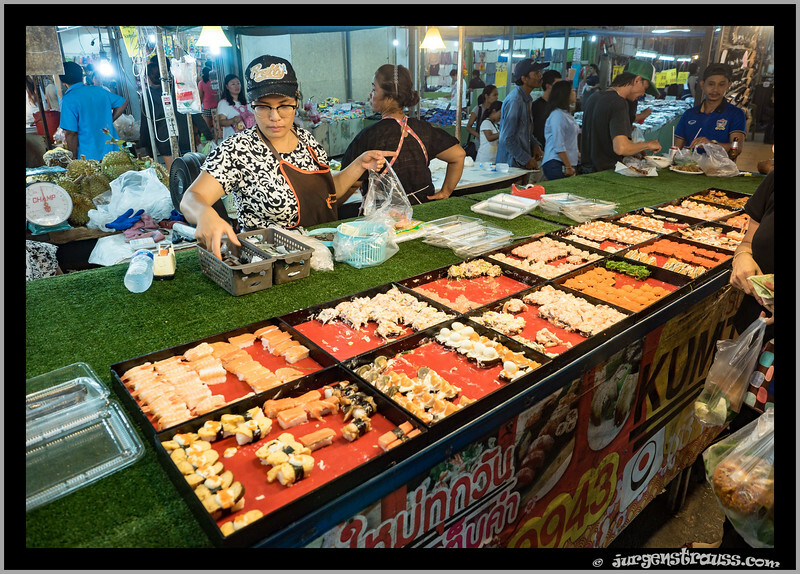 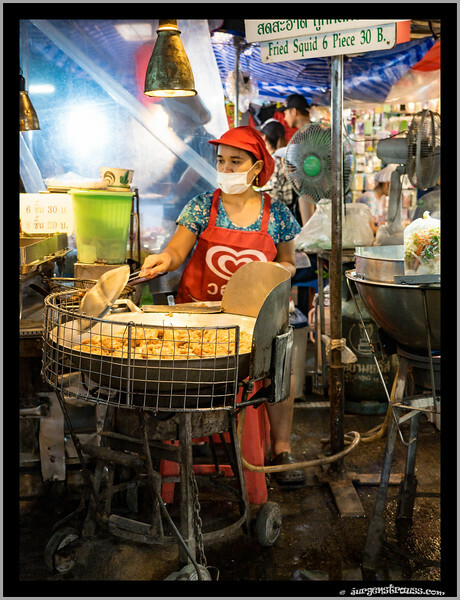 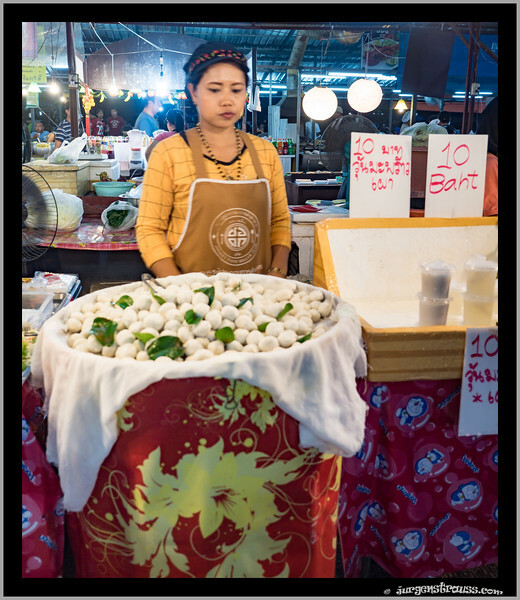 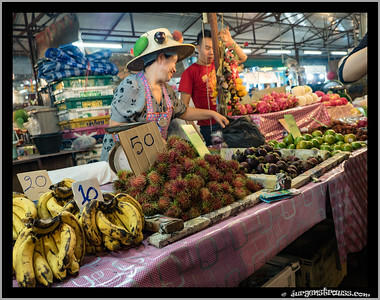 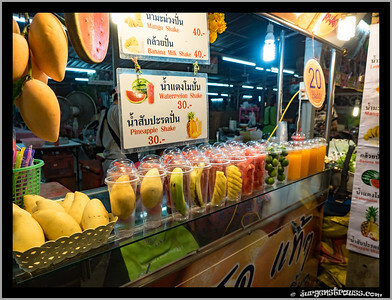 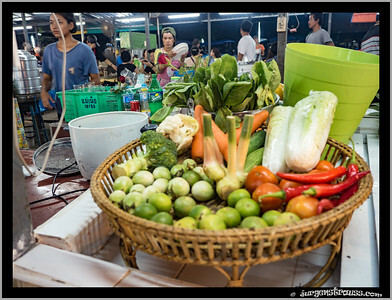 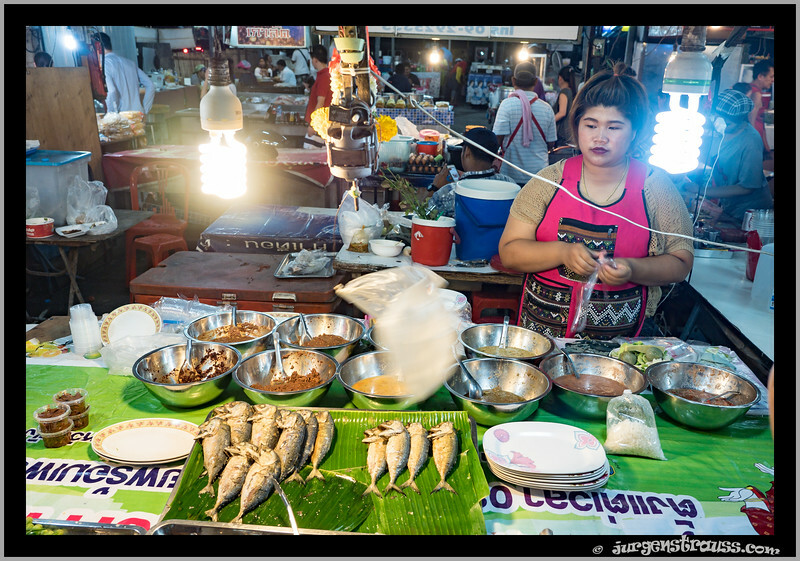 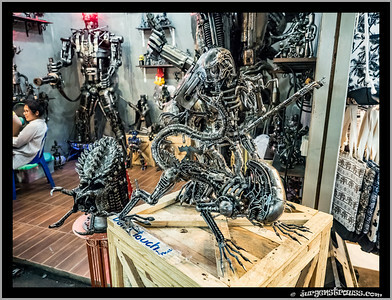 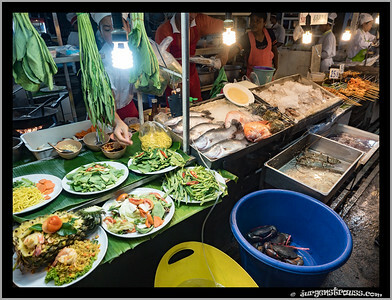 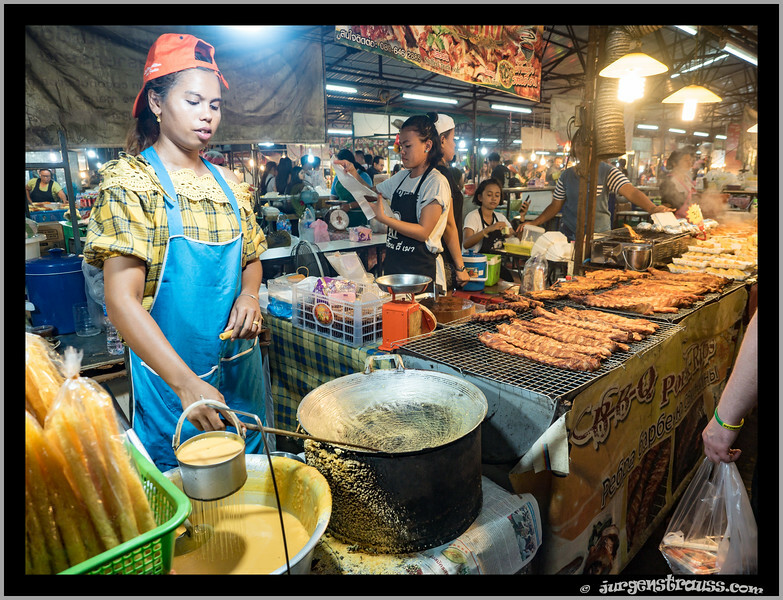 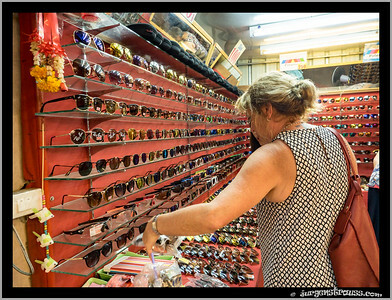 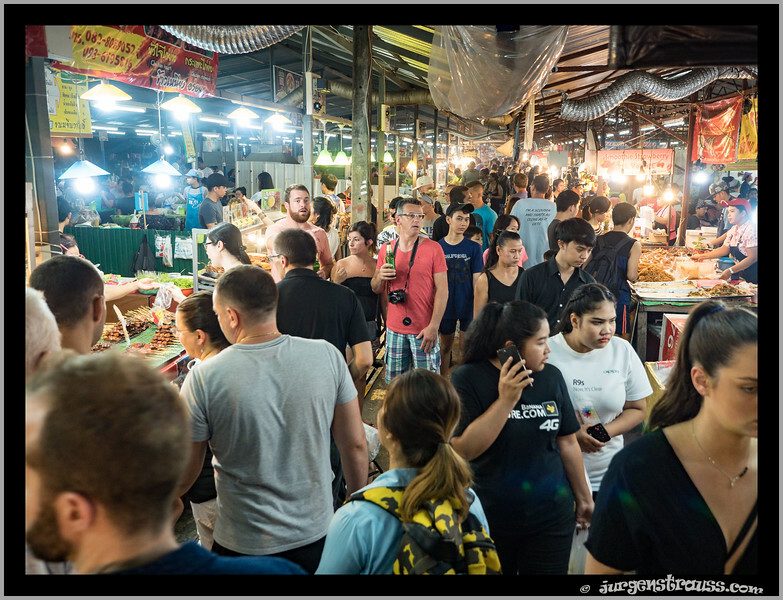 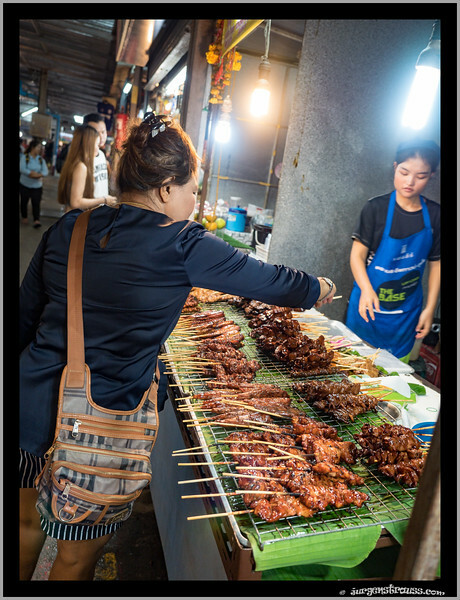 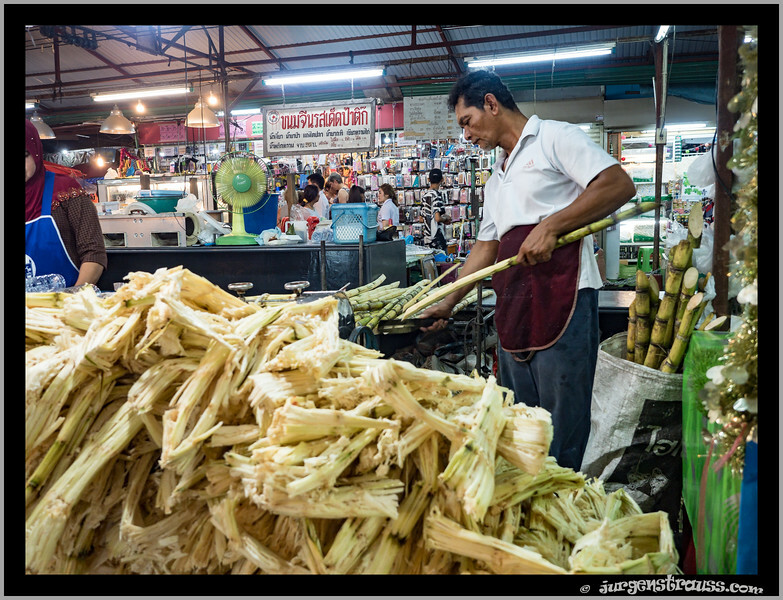 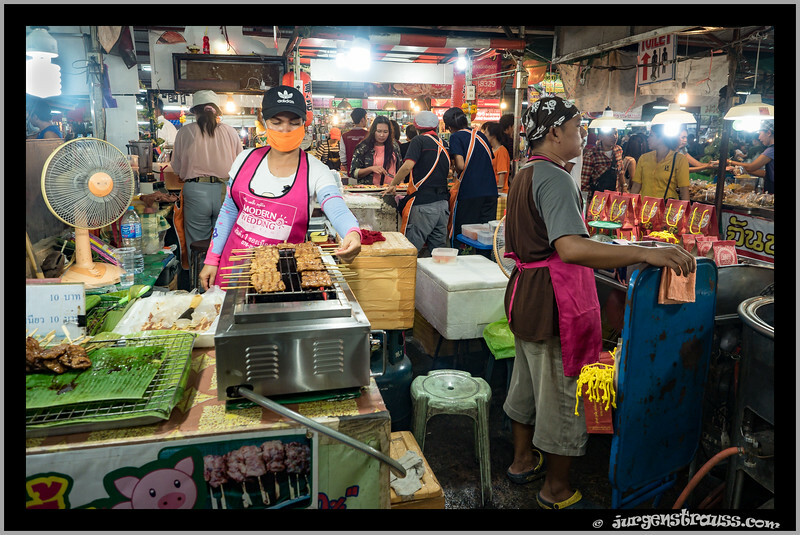 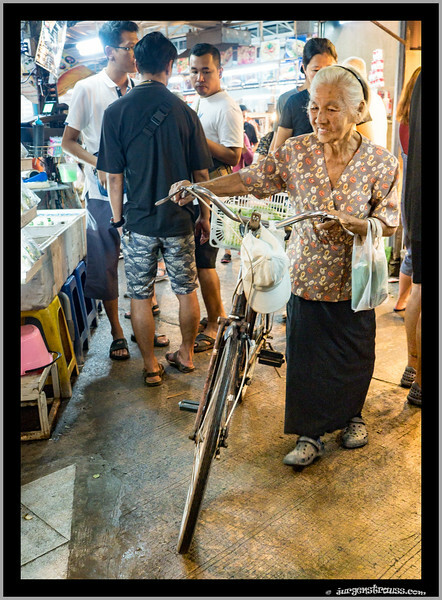 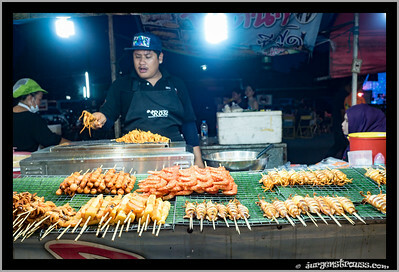 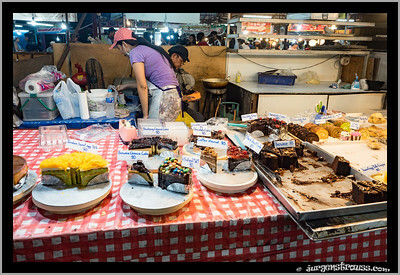 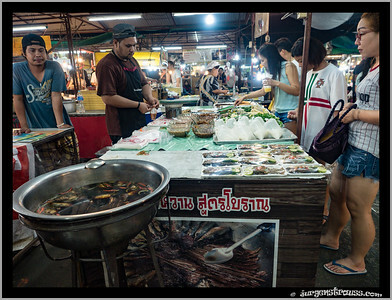 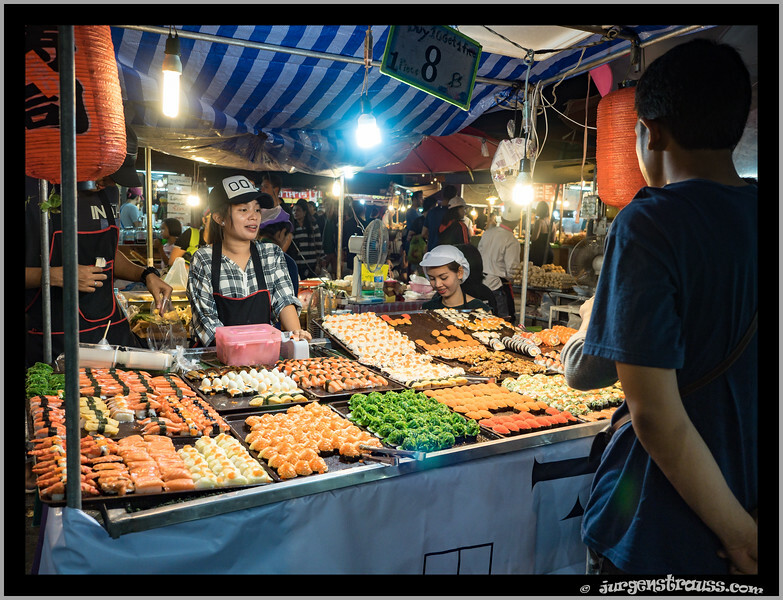 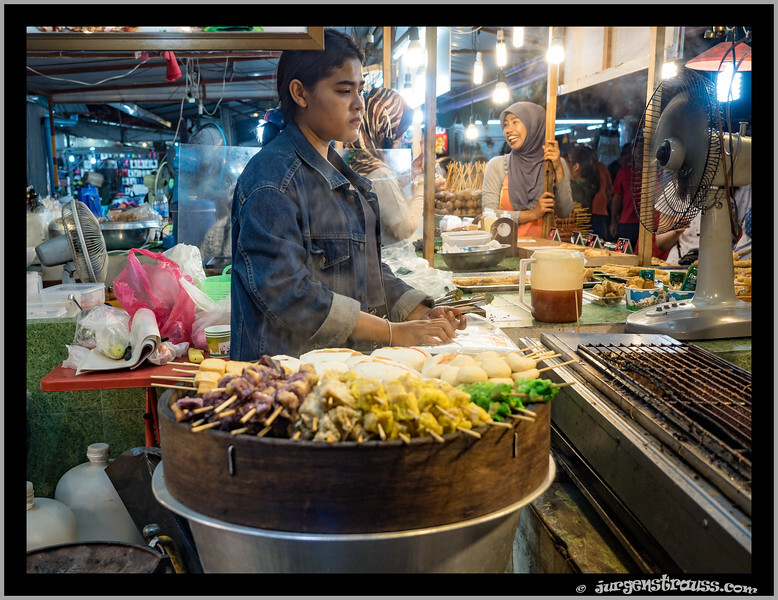 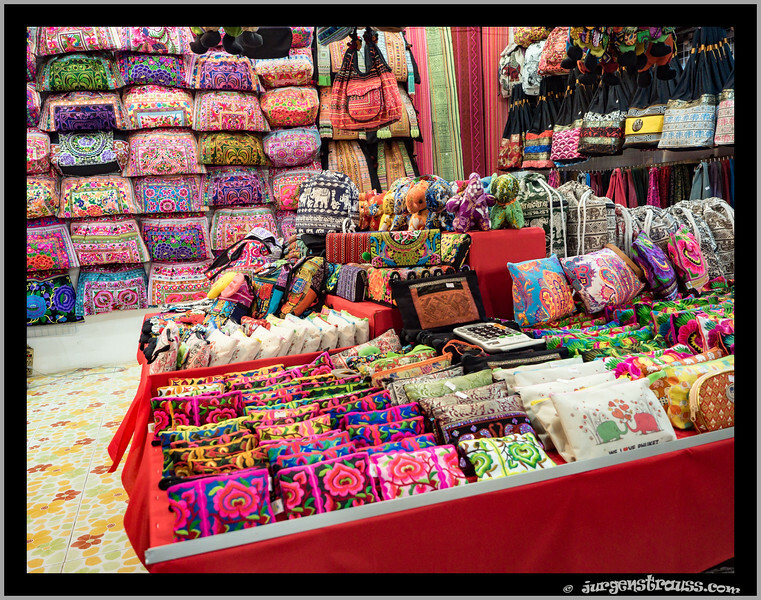 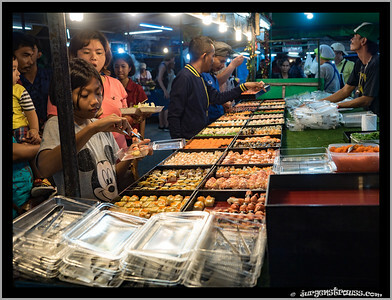 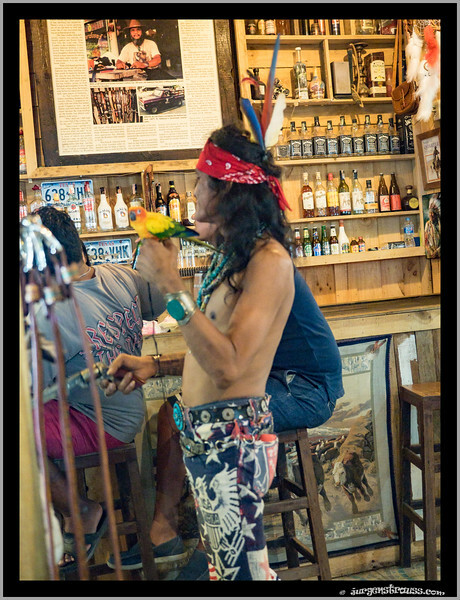 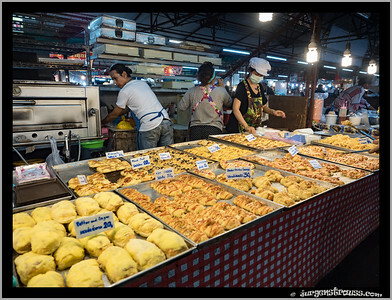 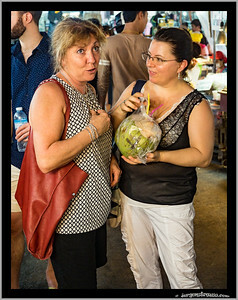 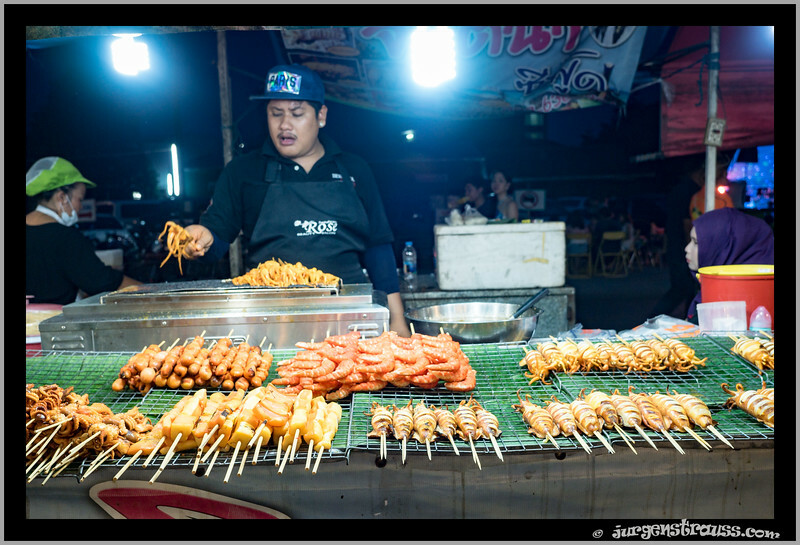 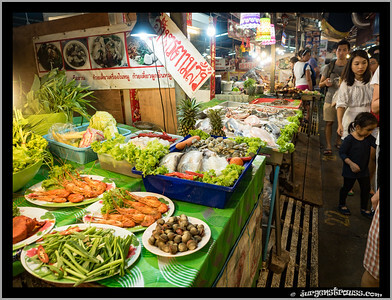 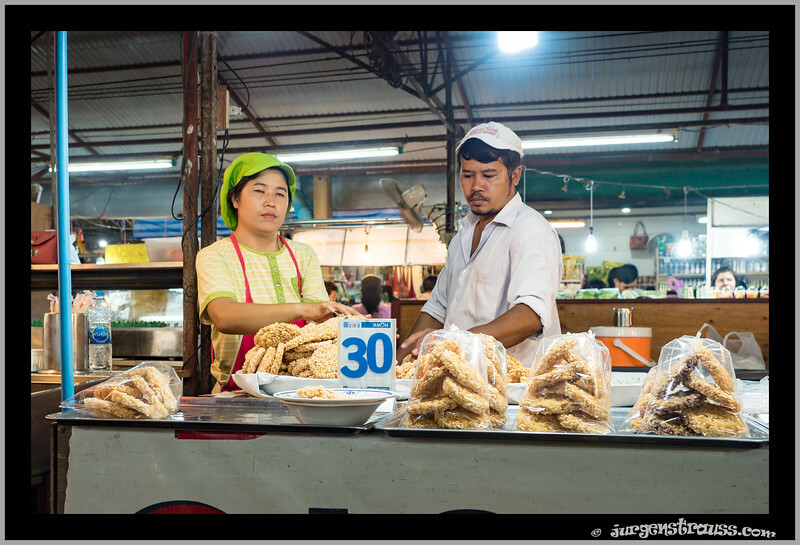 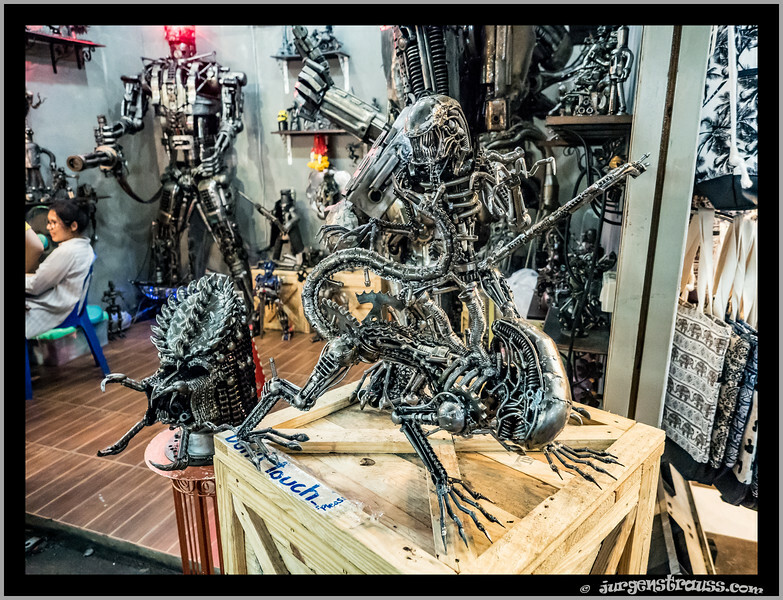 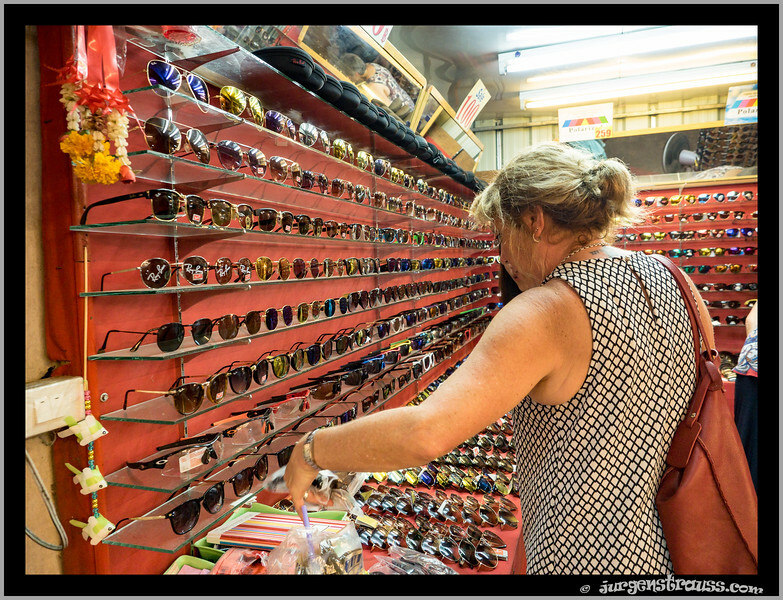 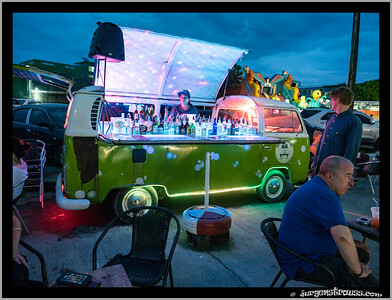 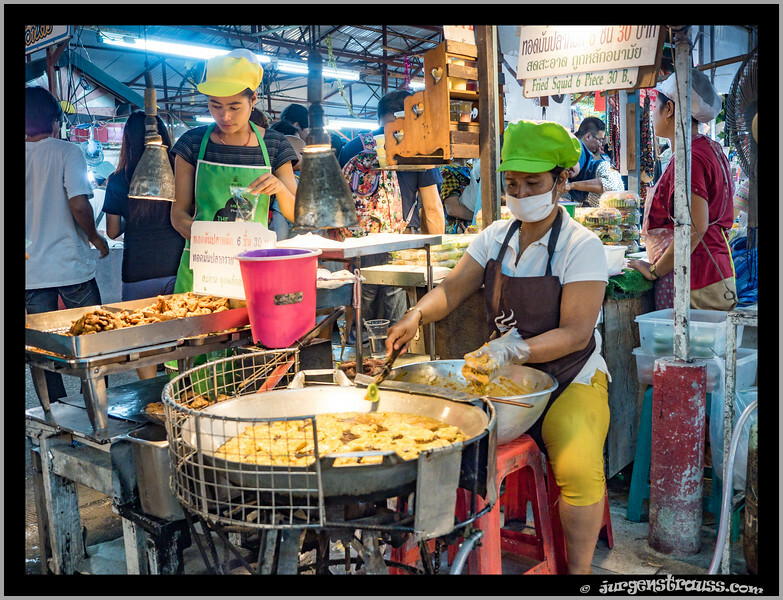 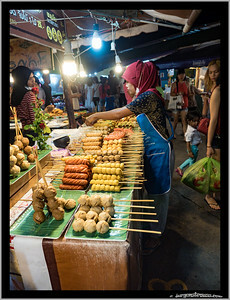 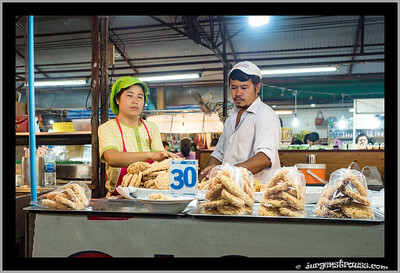 We also visited the night market in Phuket on one evening - this provided many colourful scenes to photograph. 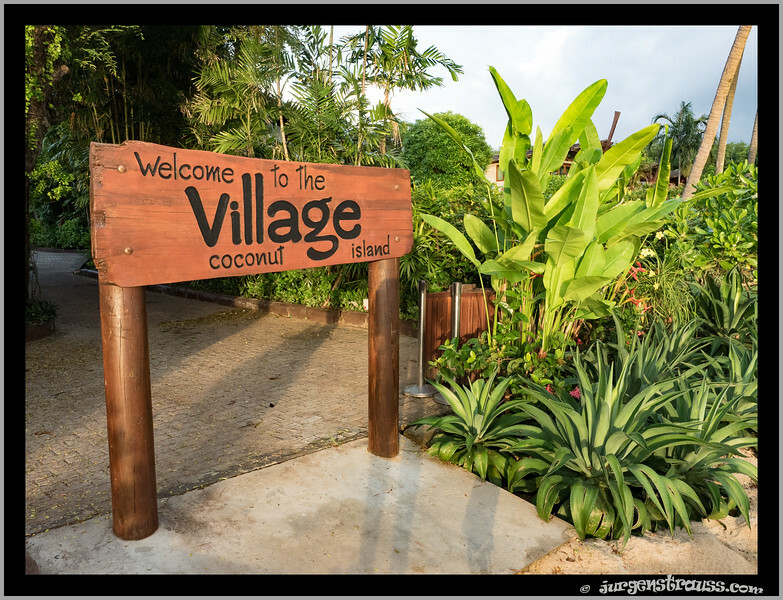 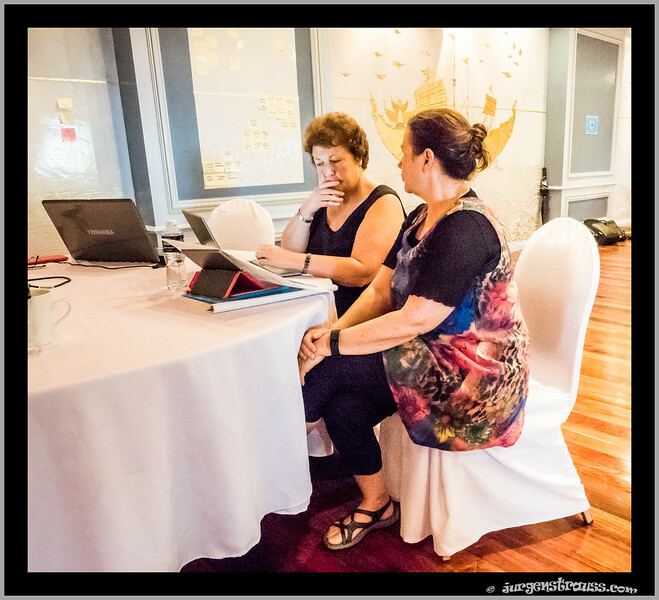 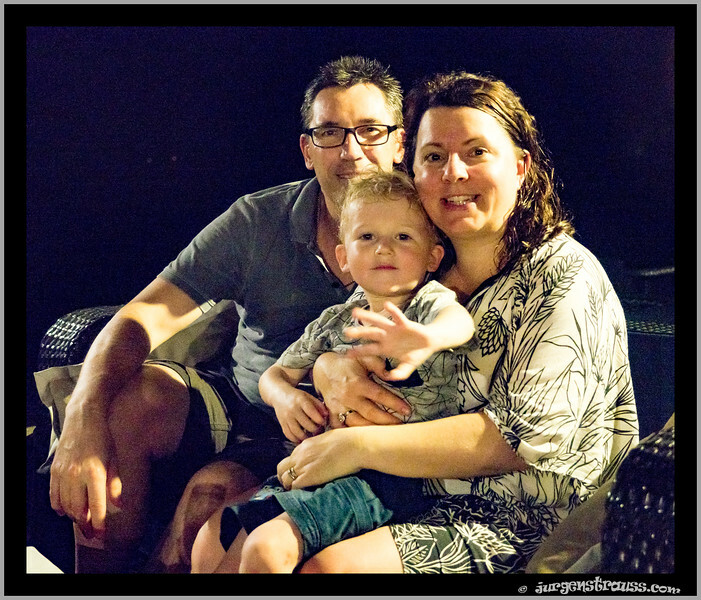 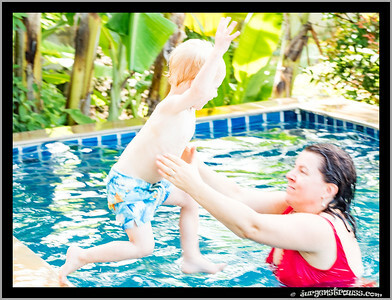 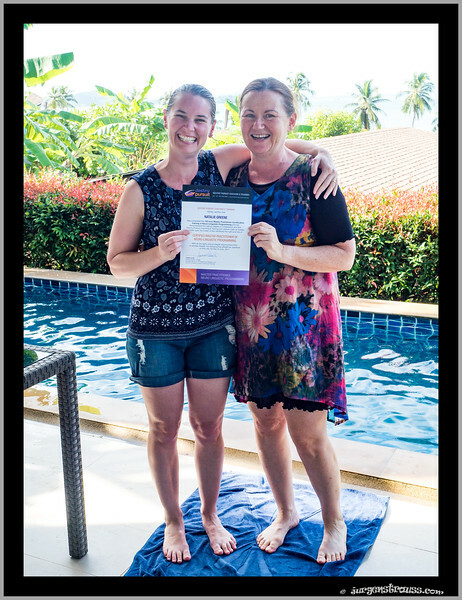 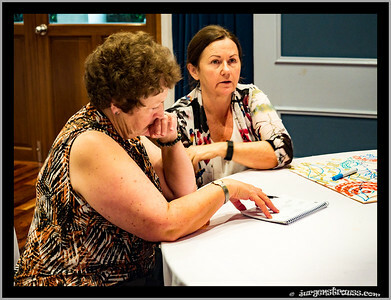 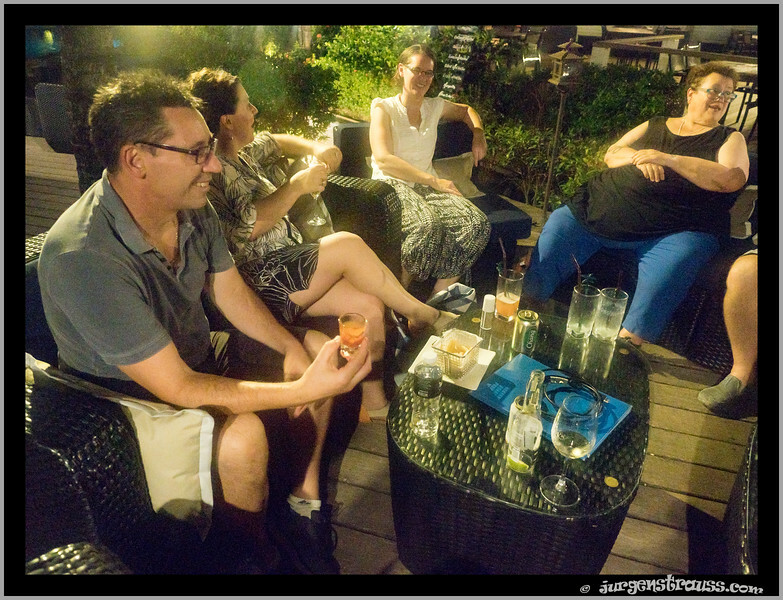 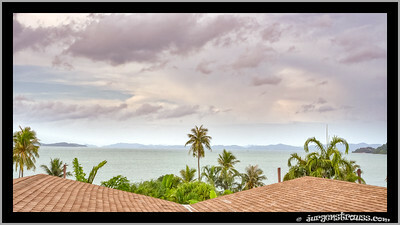 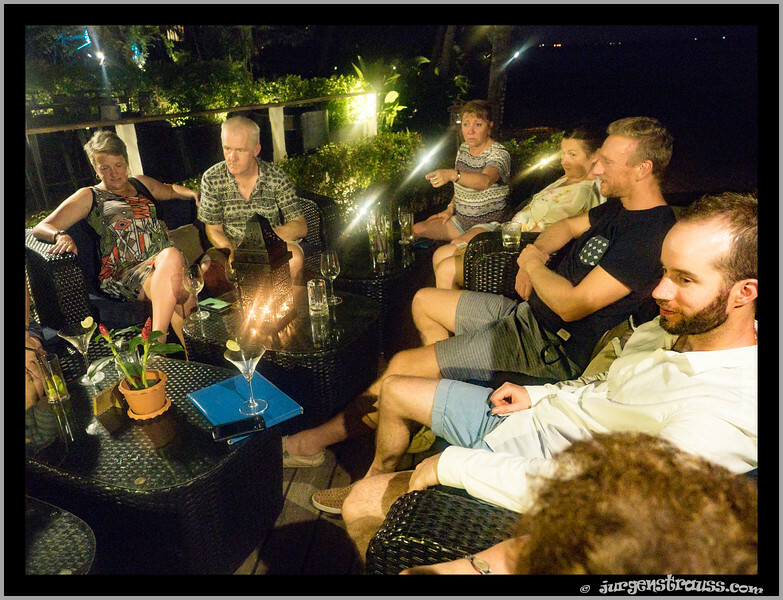 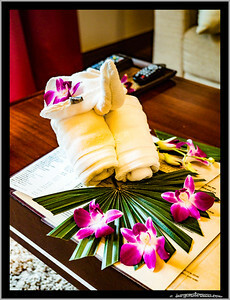 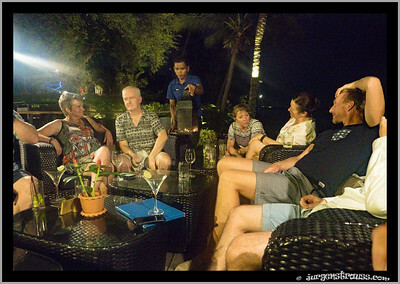 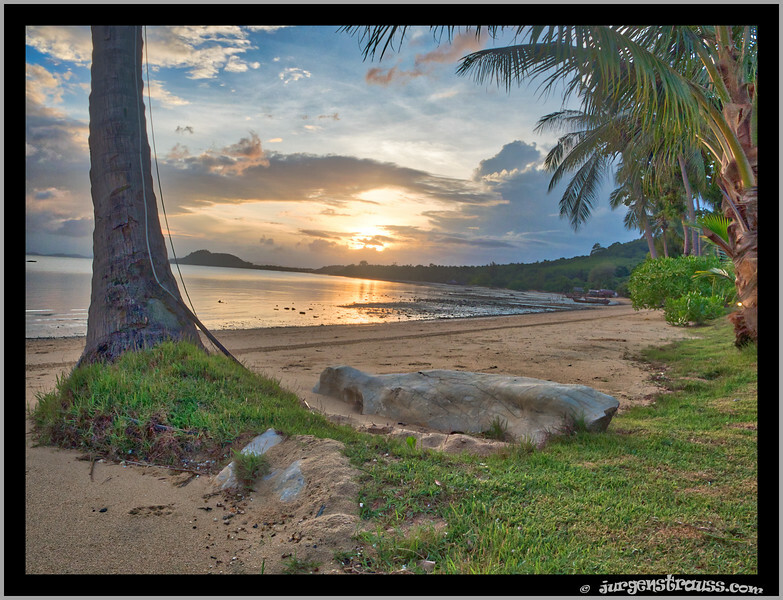 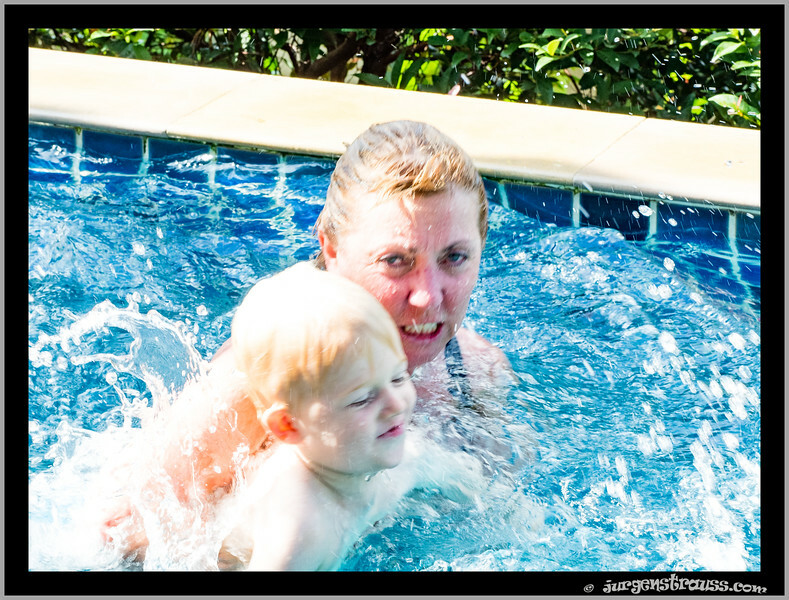 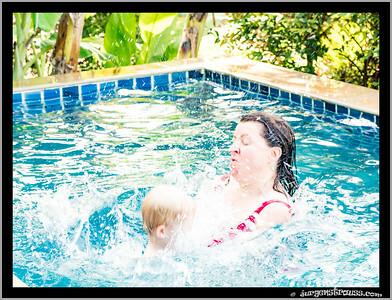 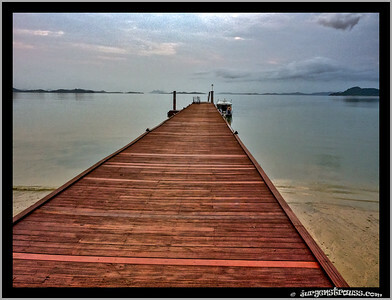 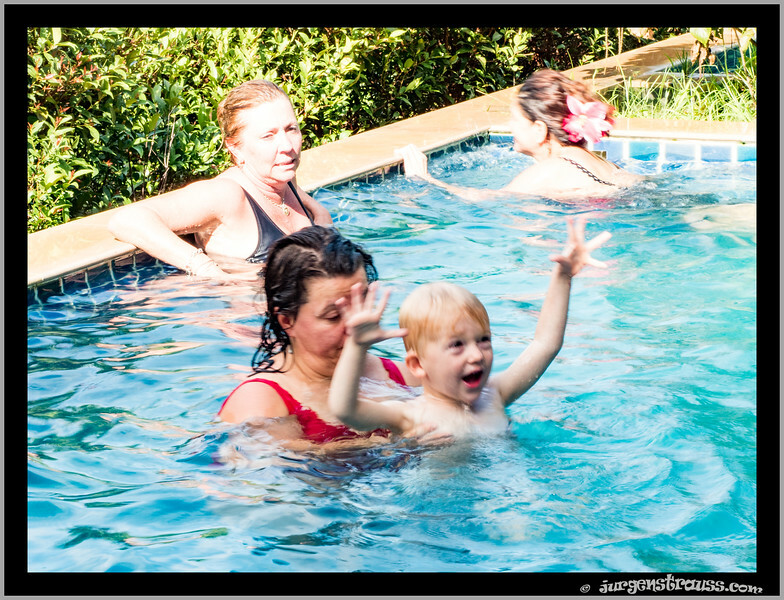 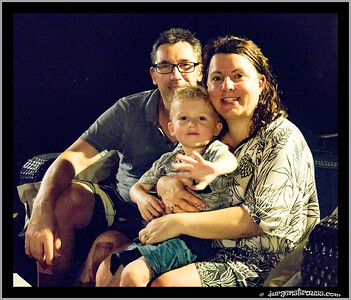 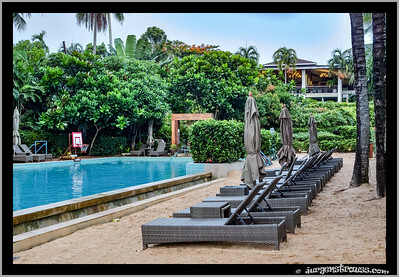 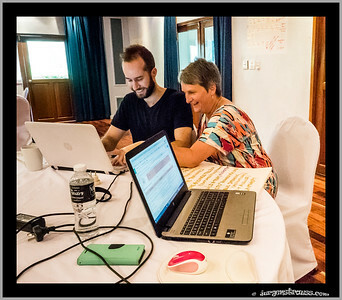 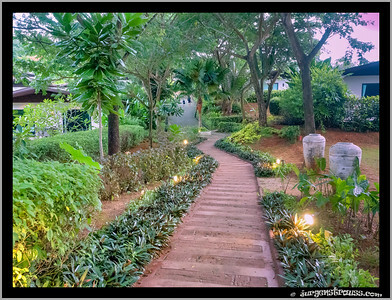 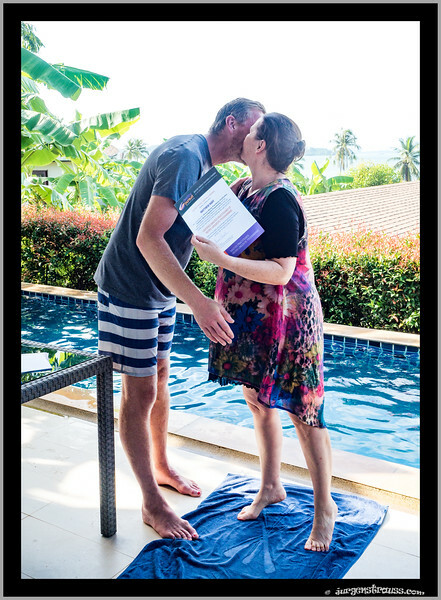 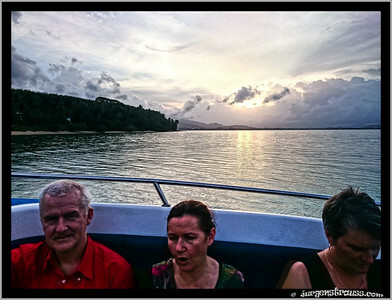 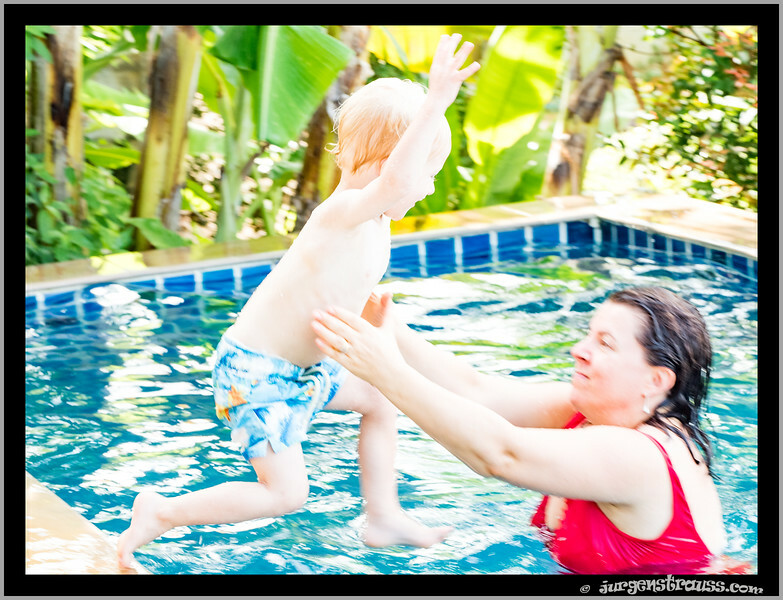 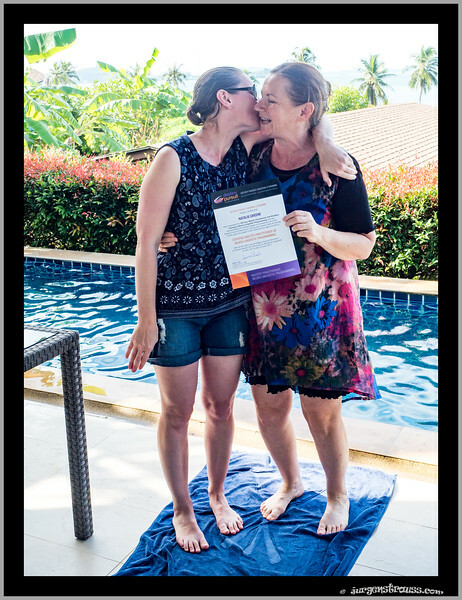 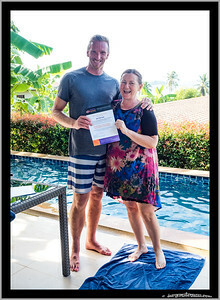 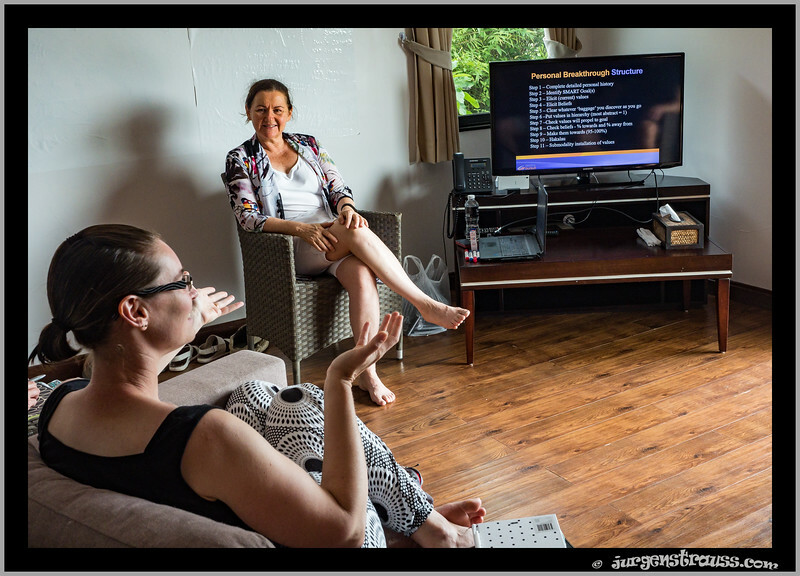 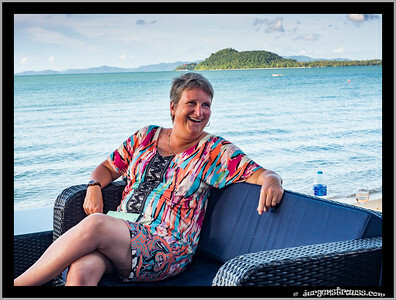 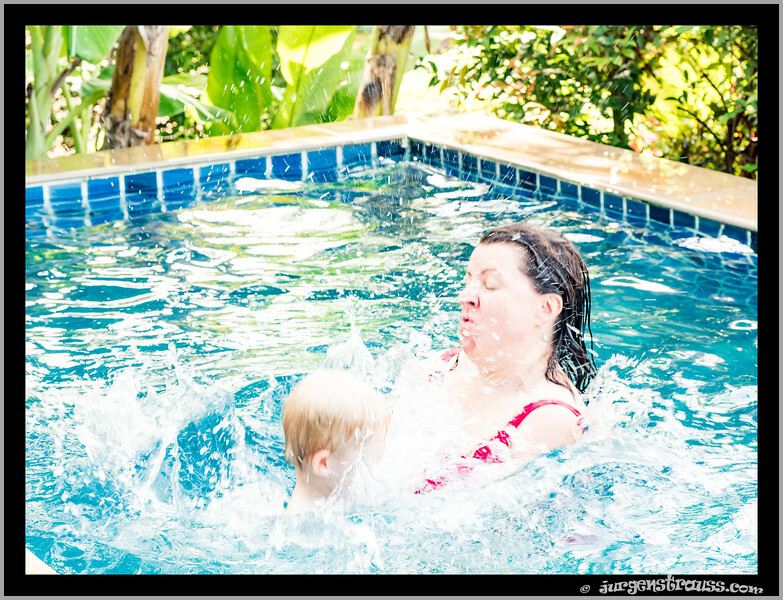 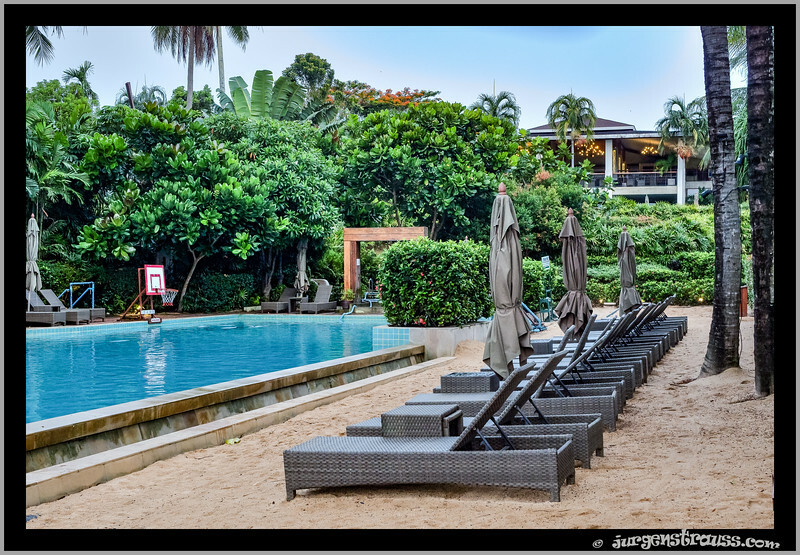 Great photos to remember our wonderful Coconut Island Business Mastery and Master Practitioner experience. Thanks for sharing Jurgen. 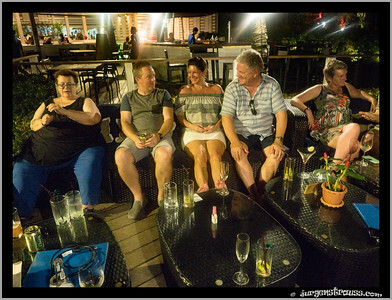 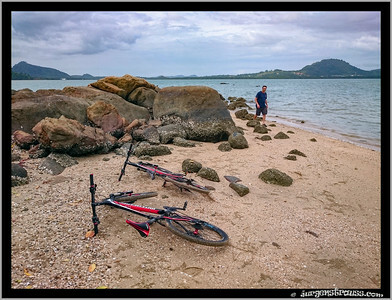 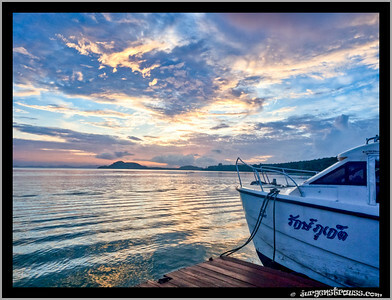 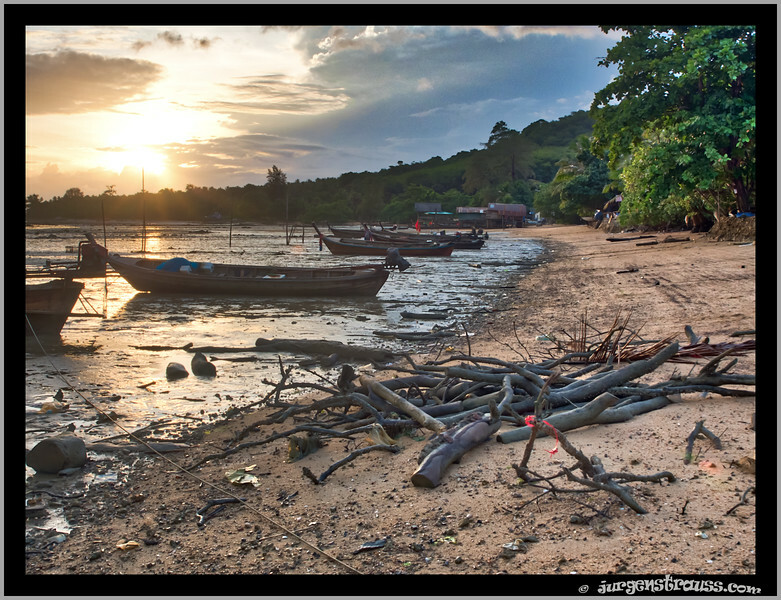 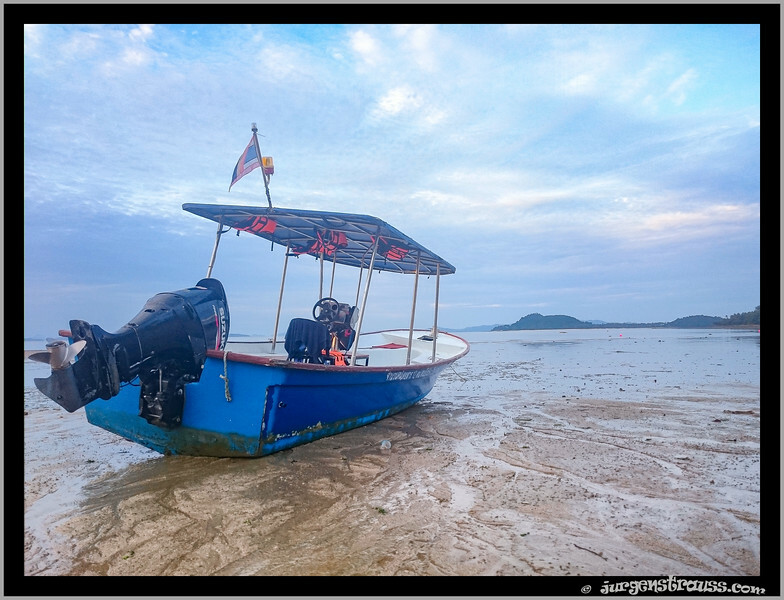 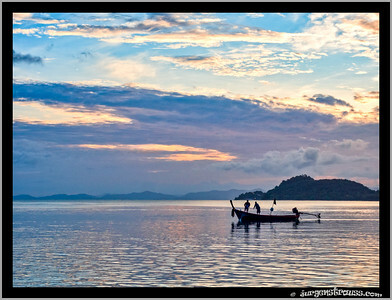 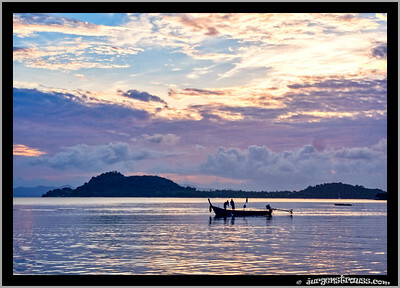 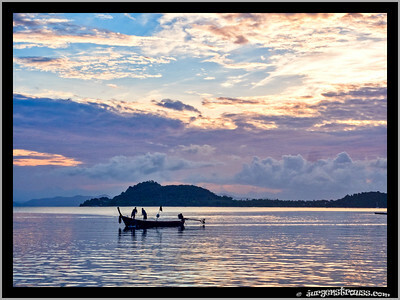 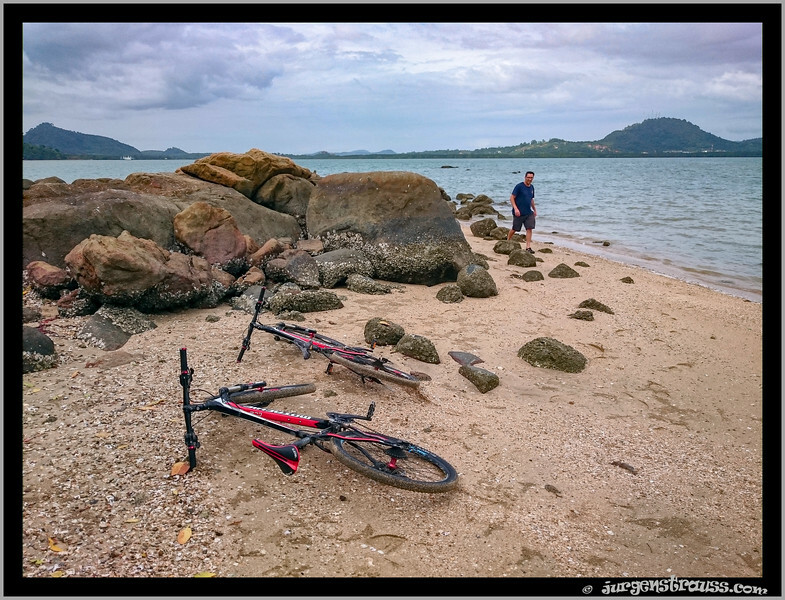 Fantastic photos Jurgen. 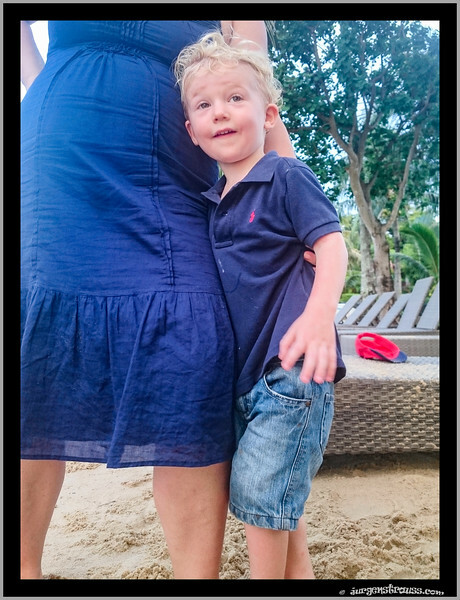 Great to come and have a look a few months down the track!